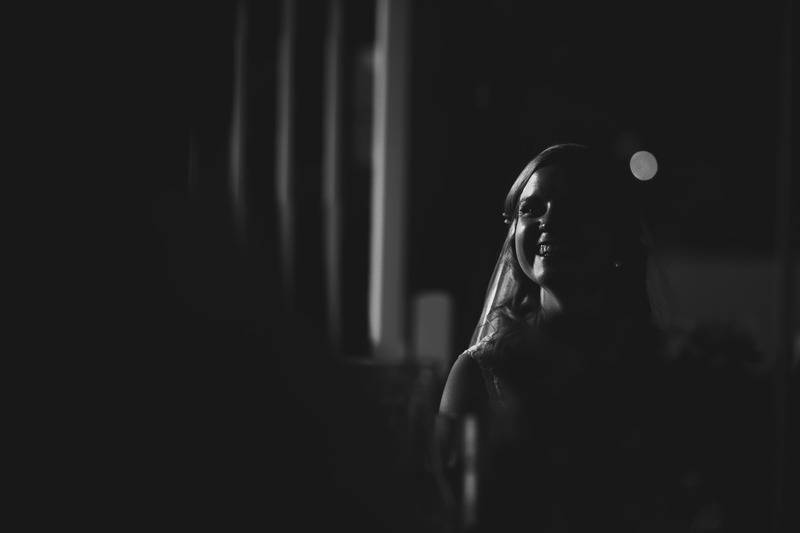 When I went inside, I said wow quite a few times on my way up to meet Amy for the first time (we had skyped but it’s not the same) and this beaming smiling face met me as I entered the room “Hi, I’m Amy…” – I knew she was Amy before she said it, not because I recognised her from skype but because she had that facial expression that only brides on the morning of their wedding day have! 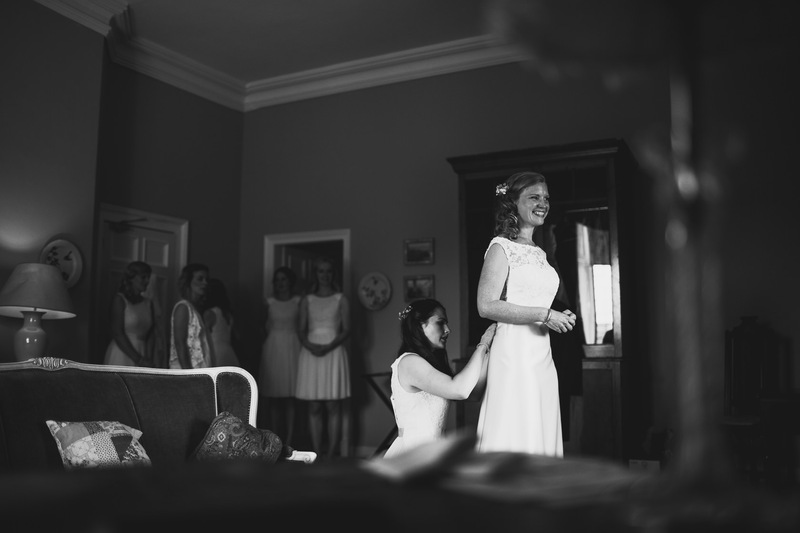 I spent some time with her, her super lovely bridesmaids and brilliant Dad before heading upstairs to say Hello to David and take a few photos of him too. 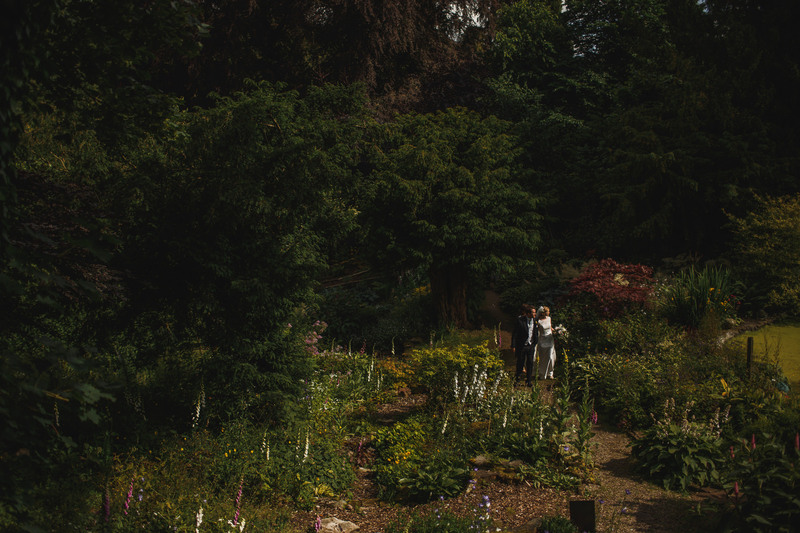 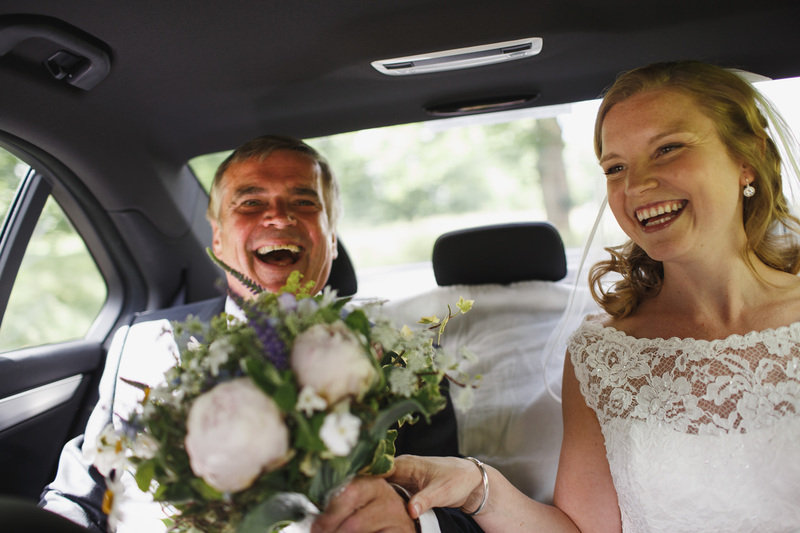 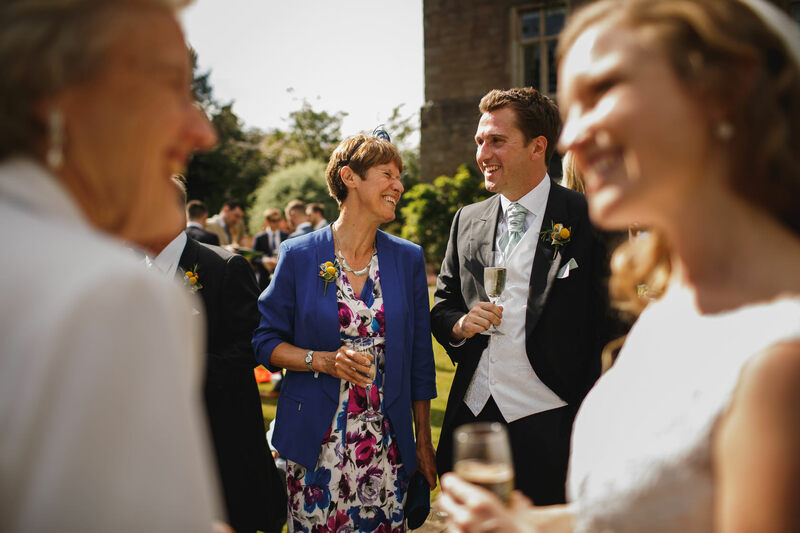 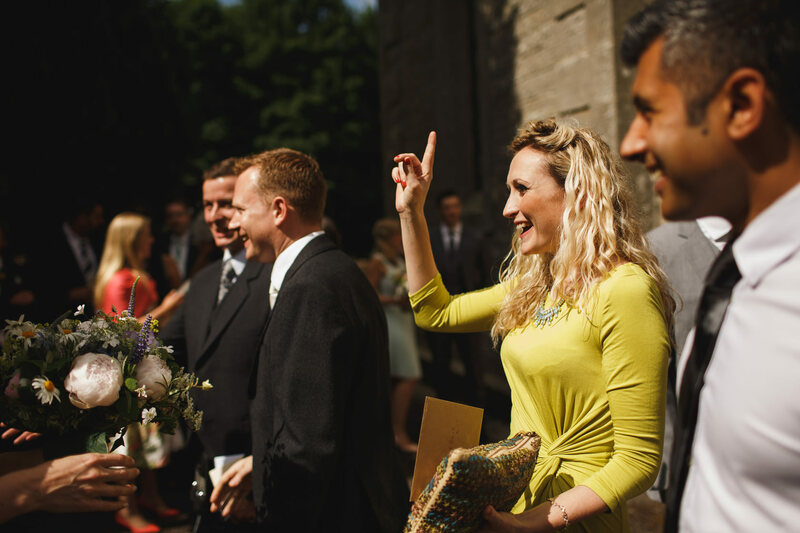 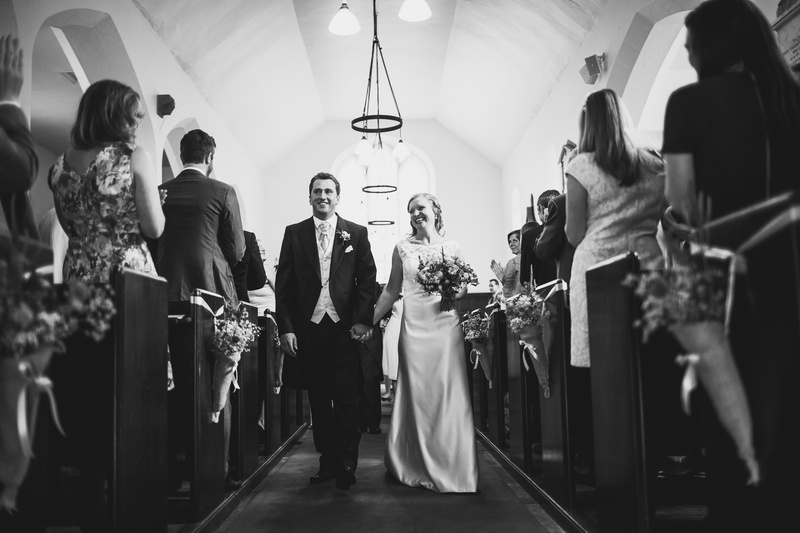 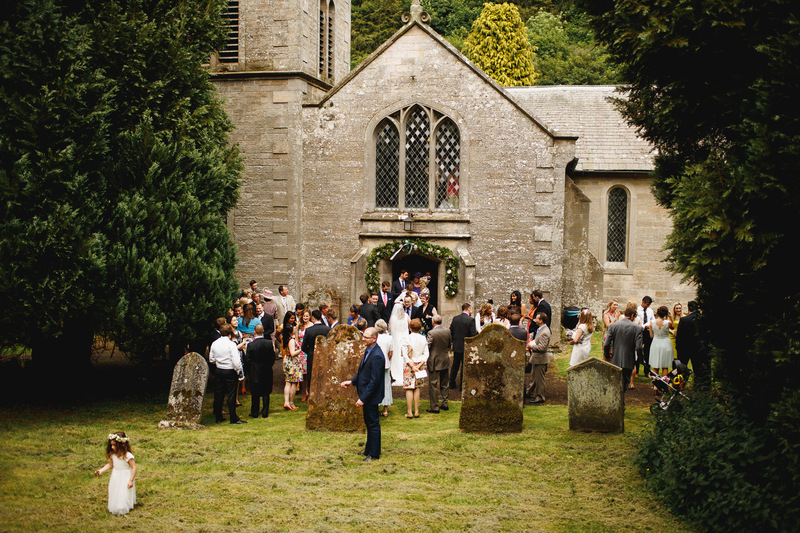 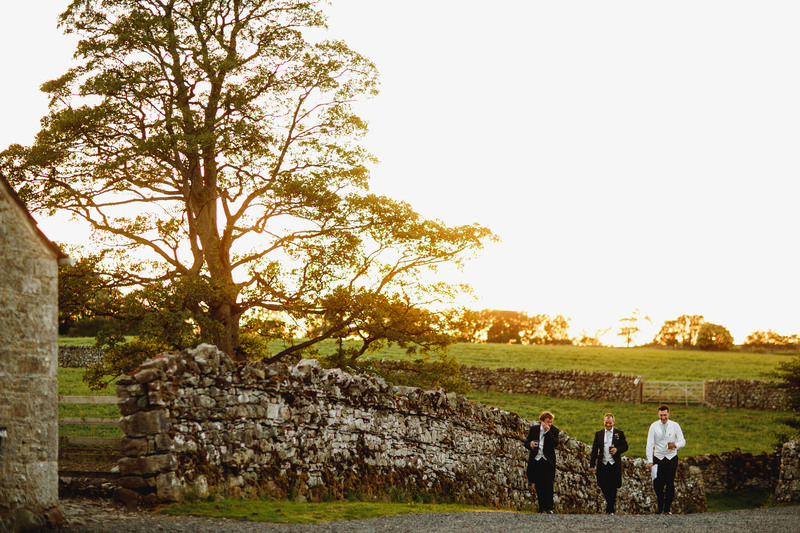 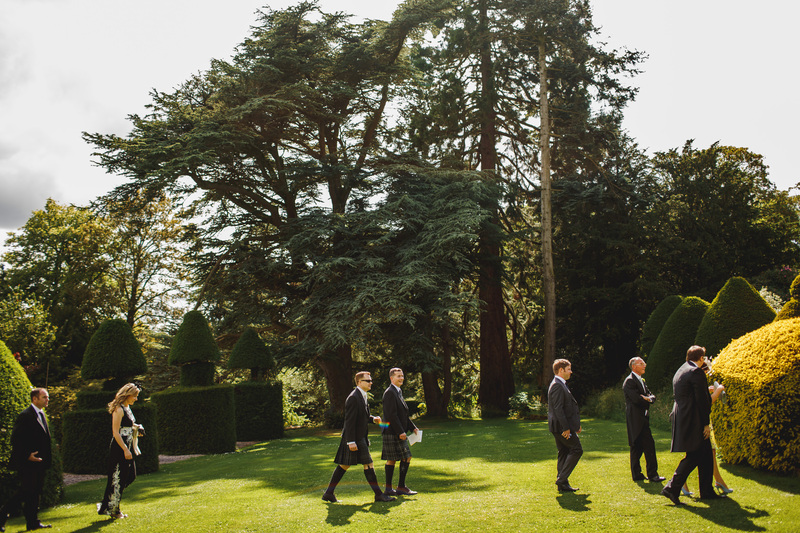 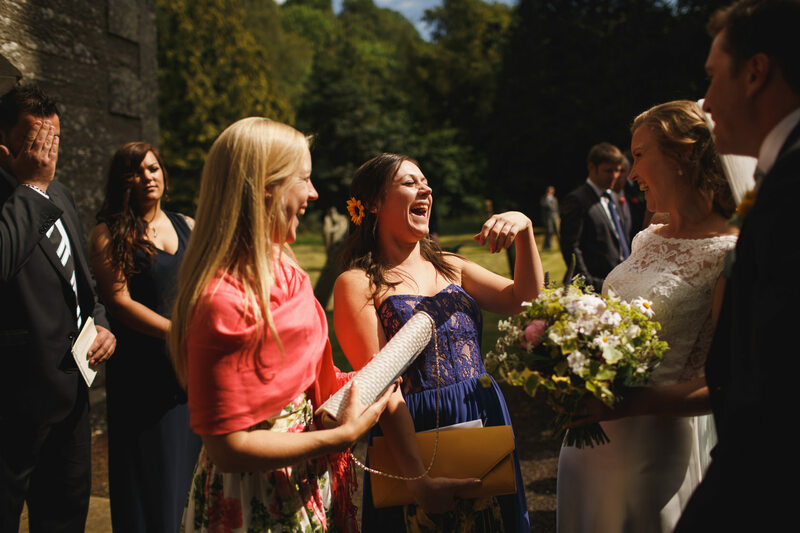 Then we all headed to the church next door for the ceremony, then back up the hill and through the gardens into Askham hall for the rest of the celebrations. 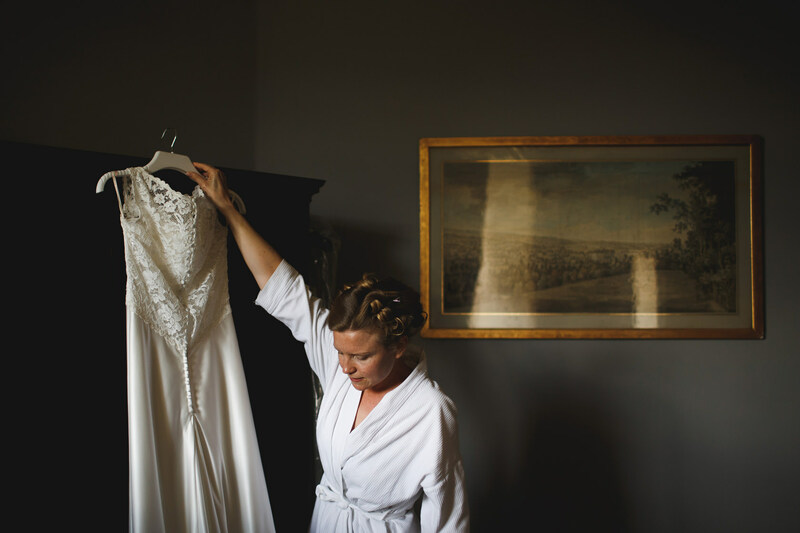 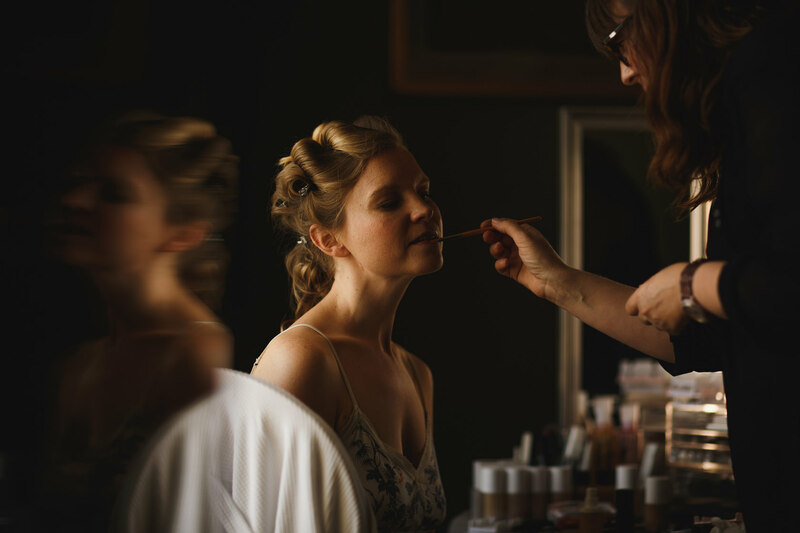 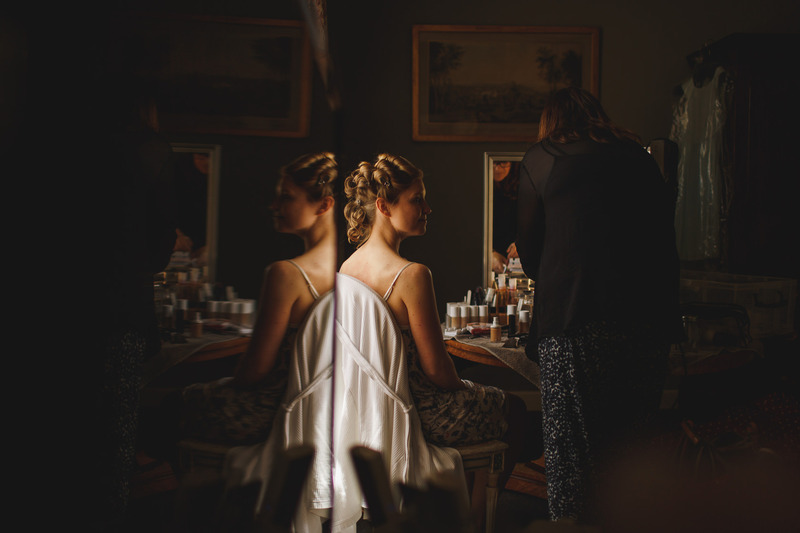 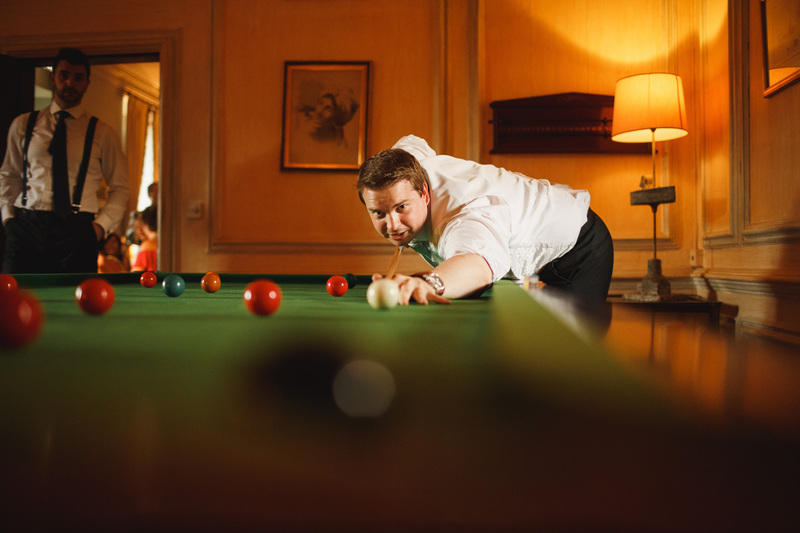 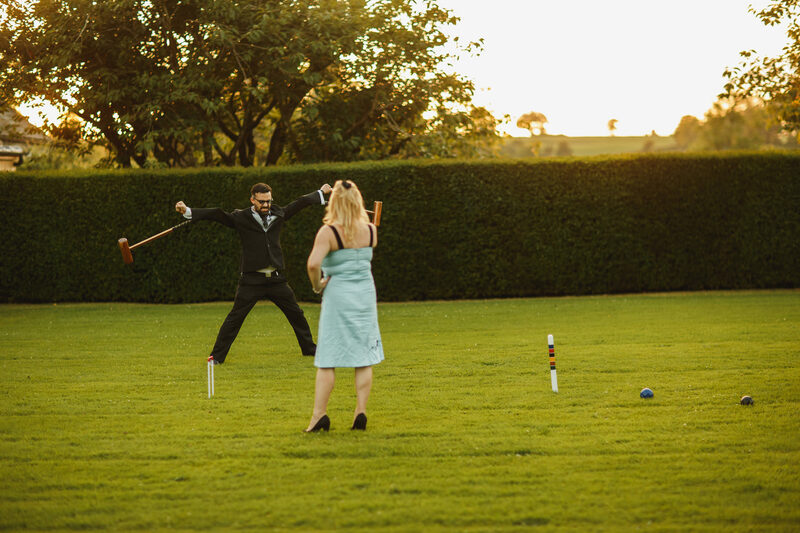 Amy and David’s Askham Hall wedding is one of the most relaxed I’ve been to all year and this made it an absolute pleasure to be part of. 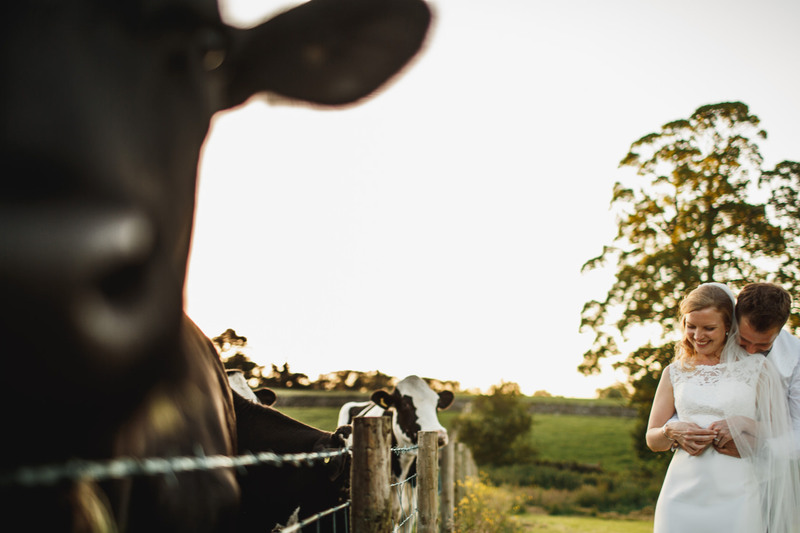 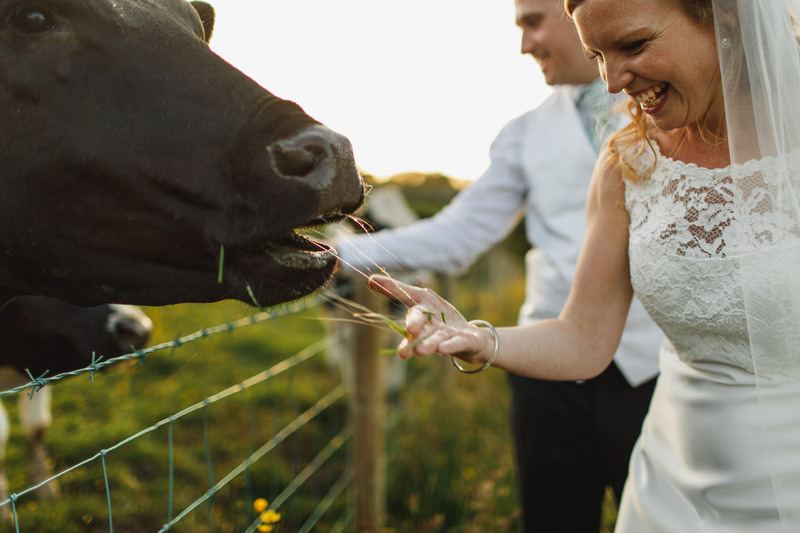 After dinner and some great speeches in the stunning barn, we headed over to make the most of the sunset with some photos then, completely unexpectedly and spontaneously, Amy and David fed the cows!! 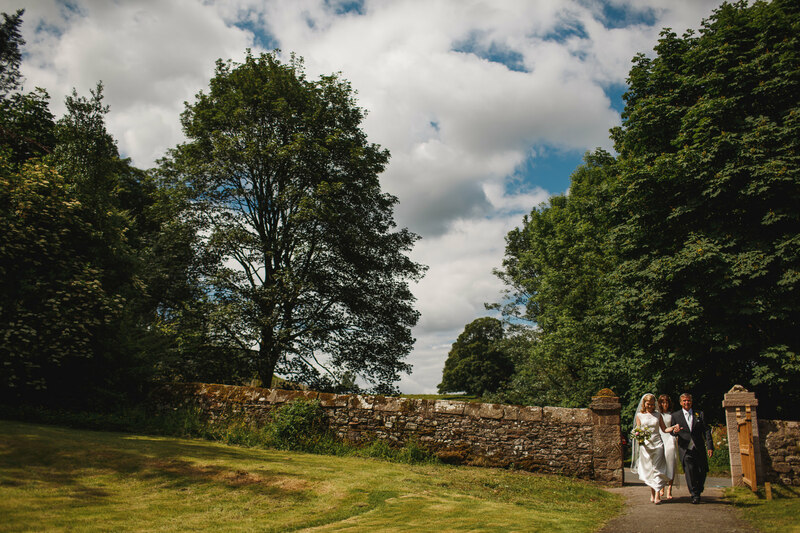 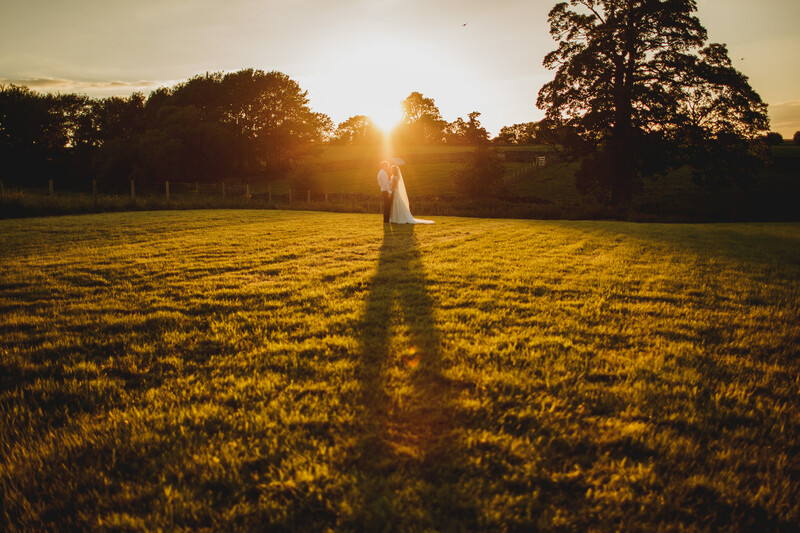 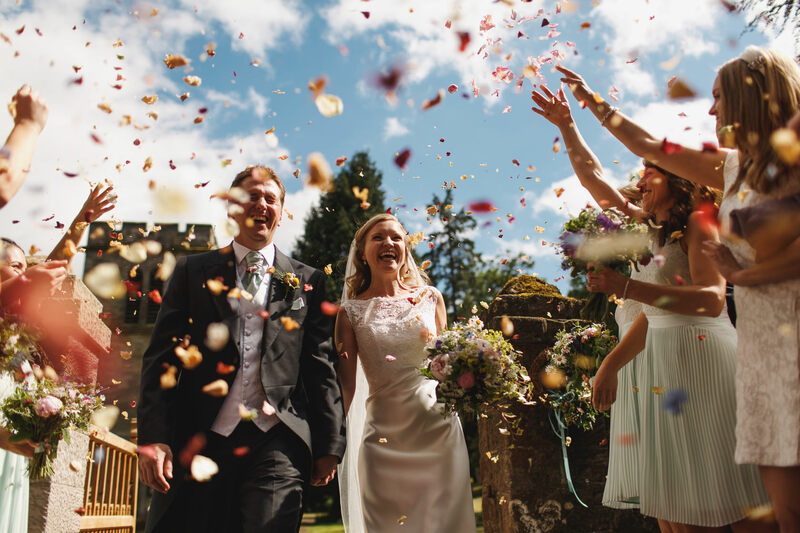 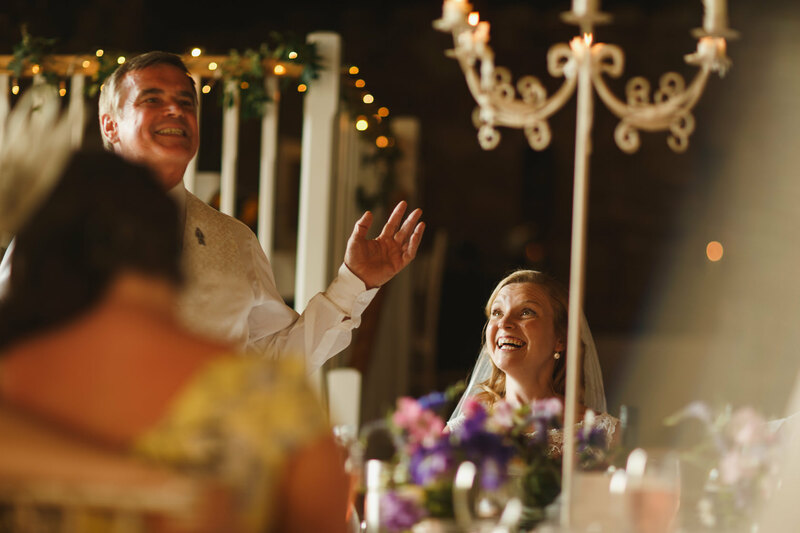 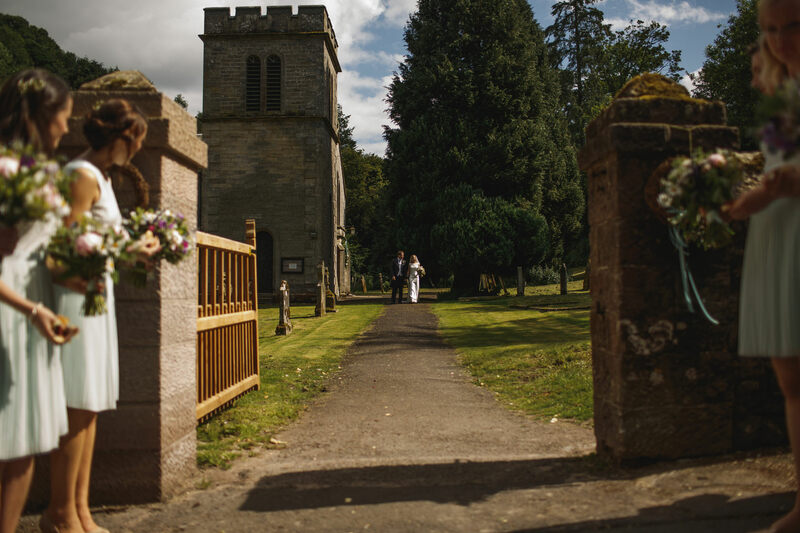 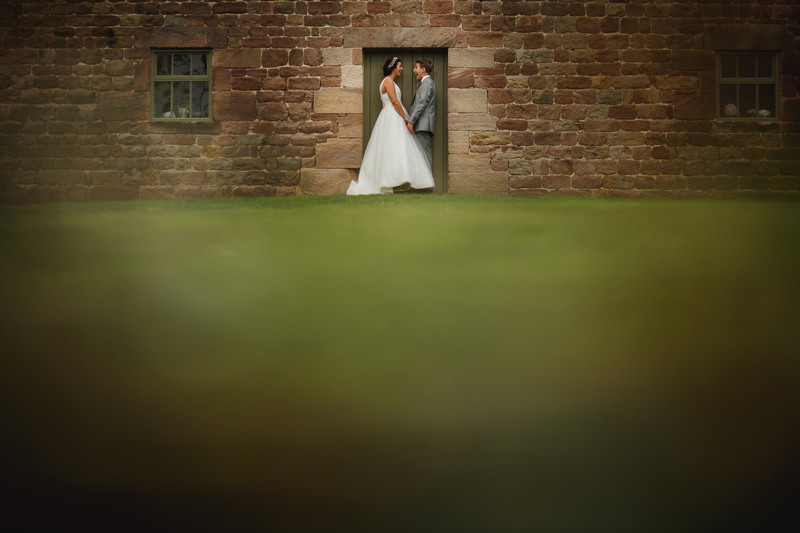 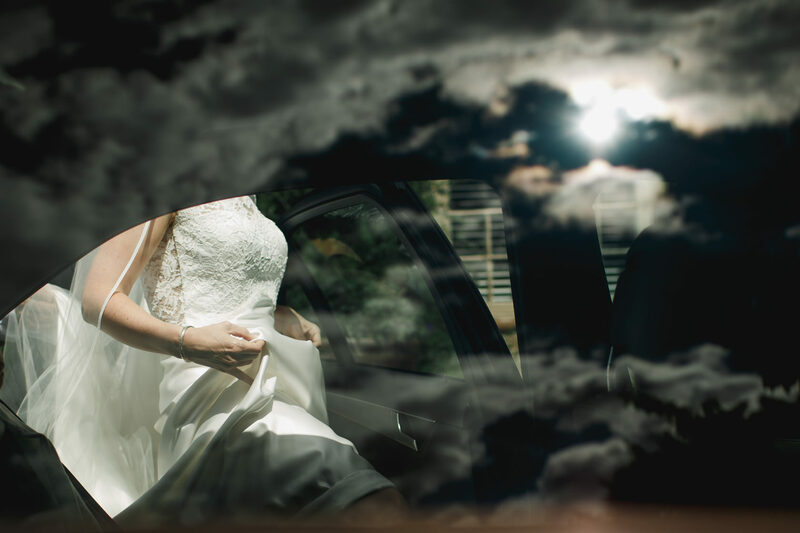 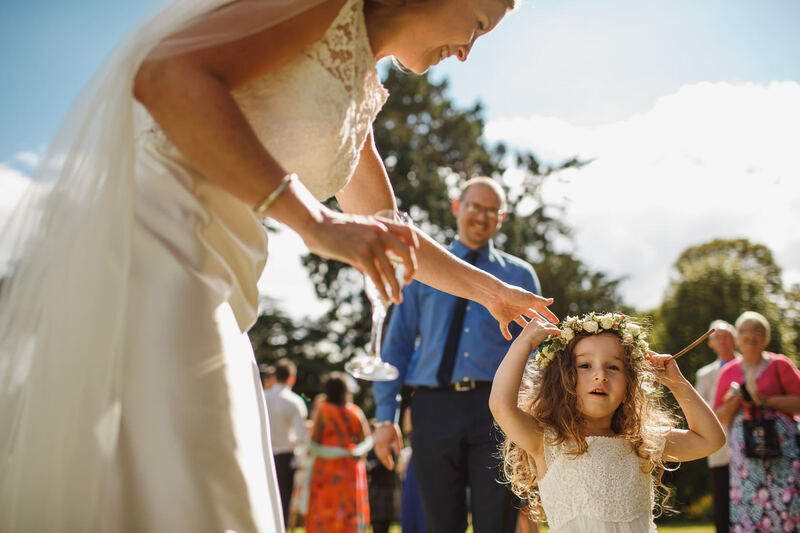 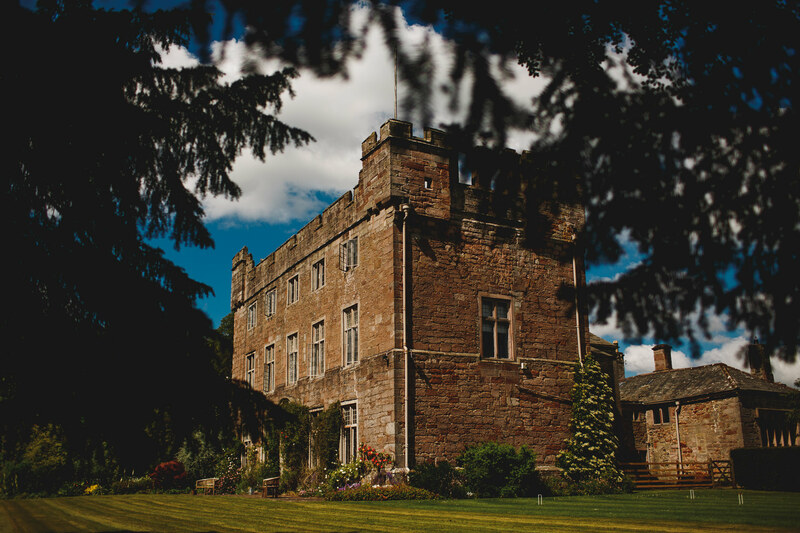 Penrith is a beautiful part of the world and that makes Askham Hall a beautiful wedding venue in a beautiful part of the world. 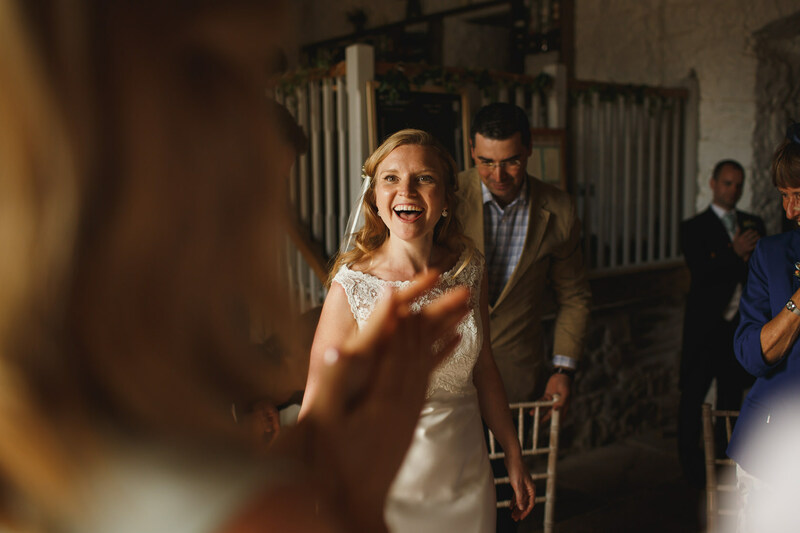 Amy and David and their family and friends are the icing on that cake, and this was an incredible day… Thanks for having me you guys! 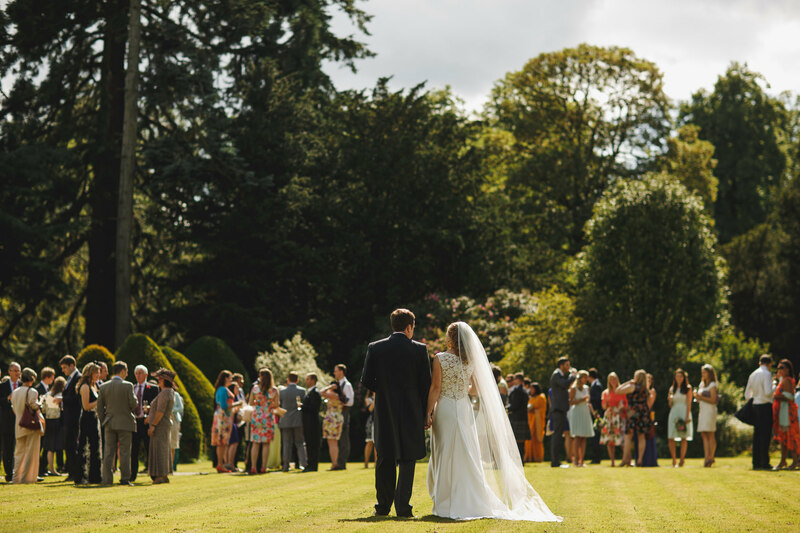 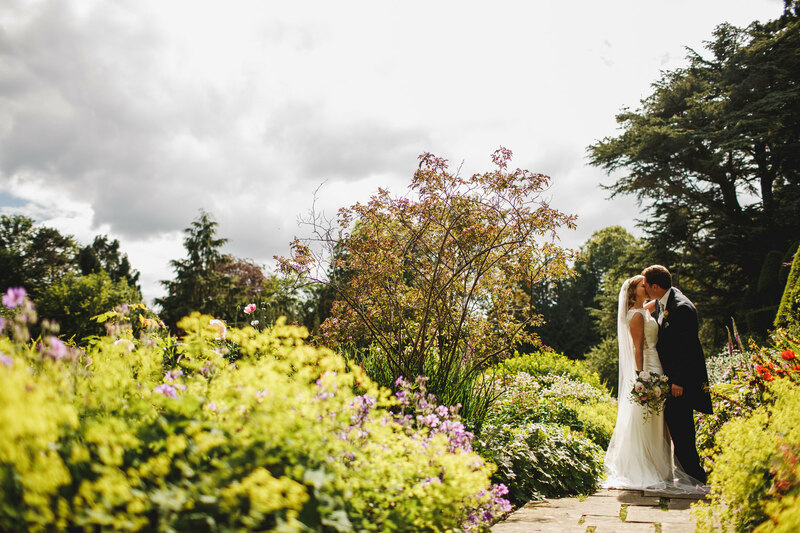 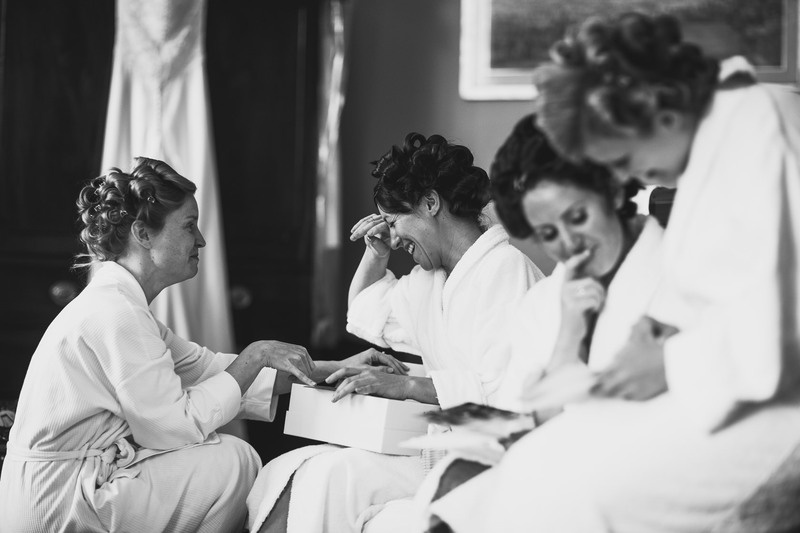 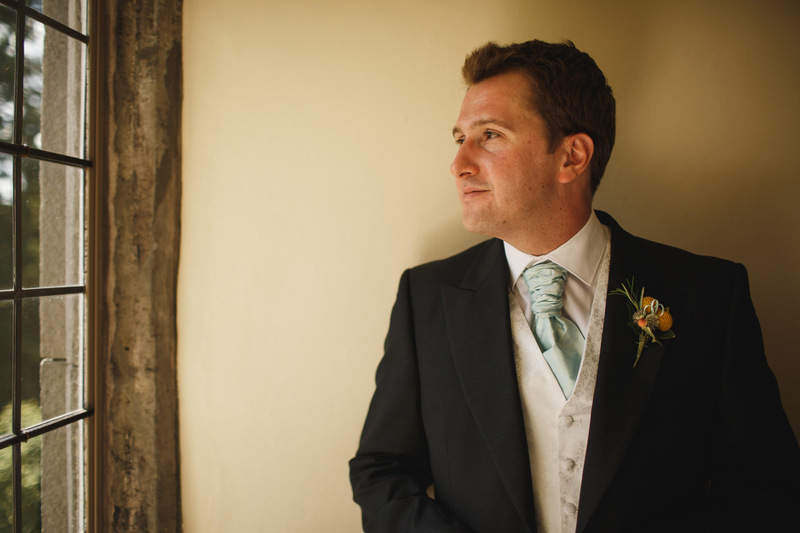 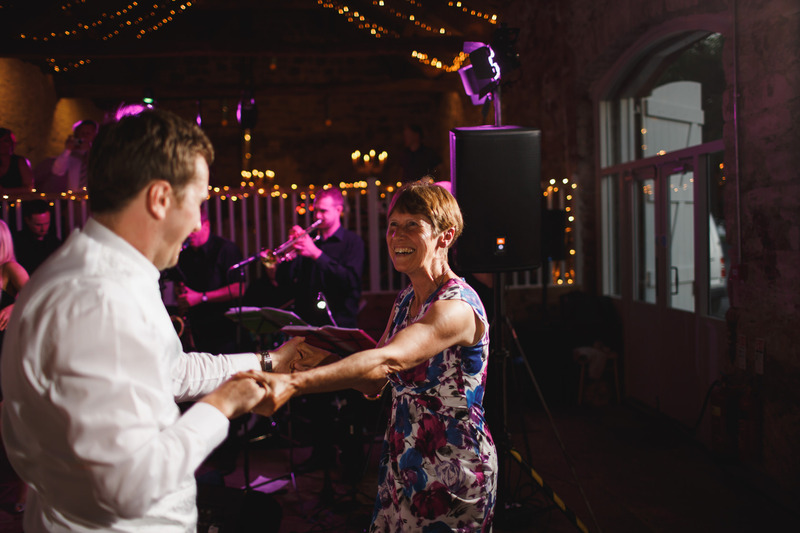 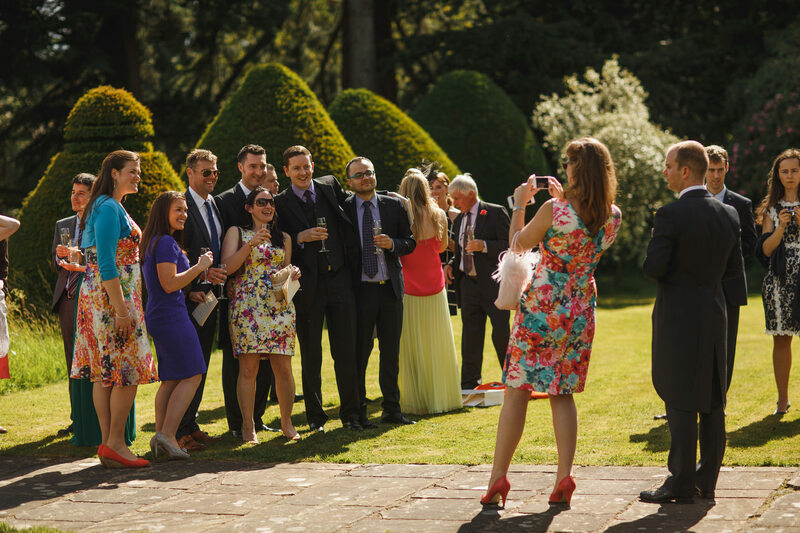 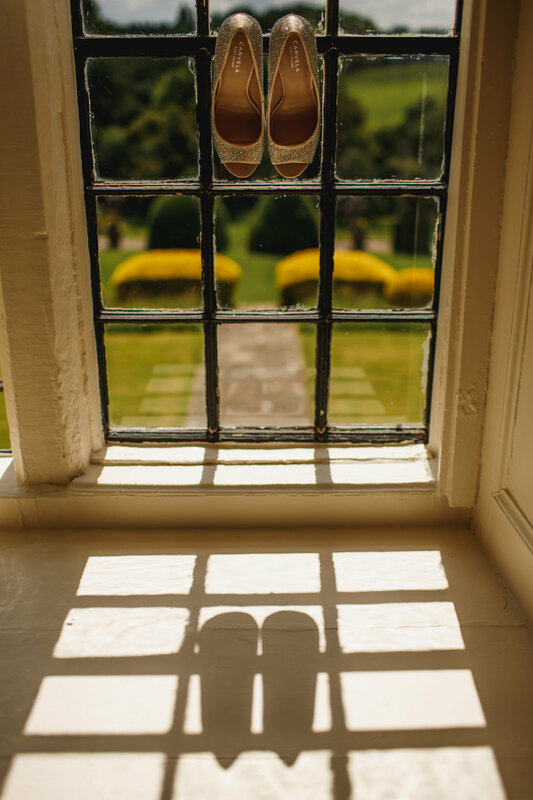 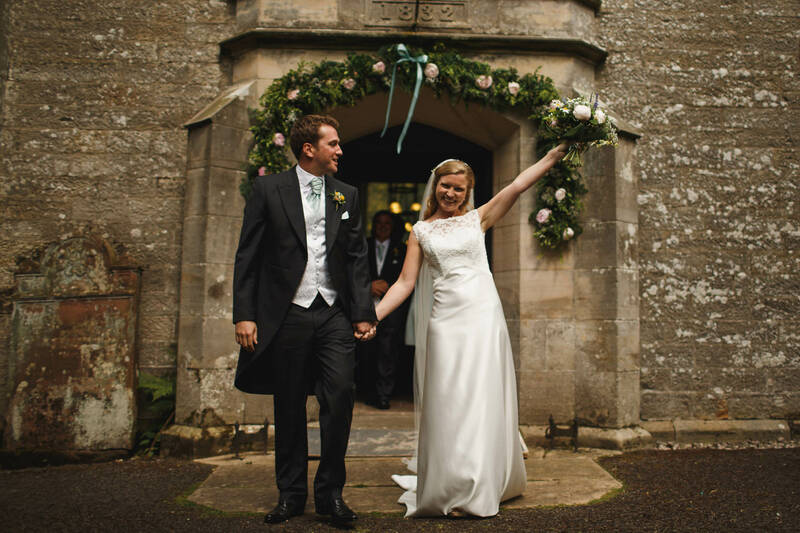 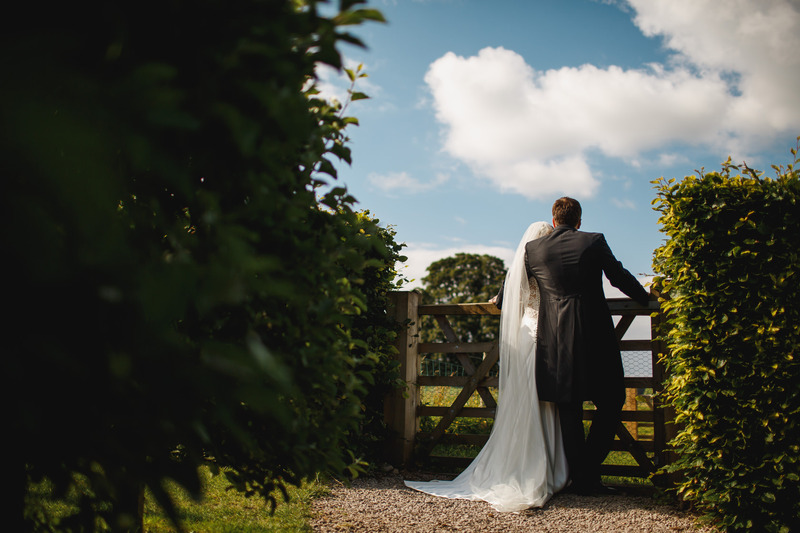 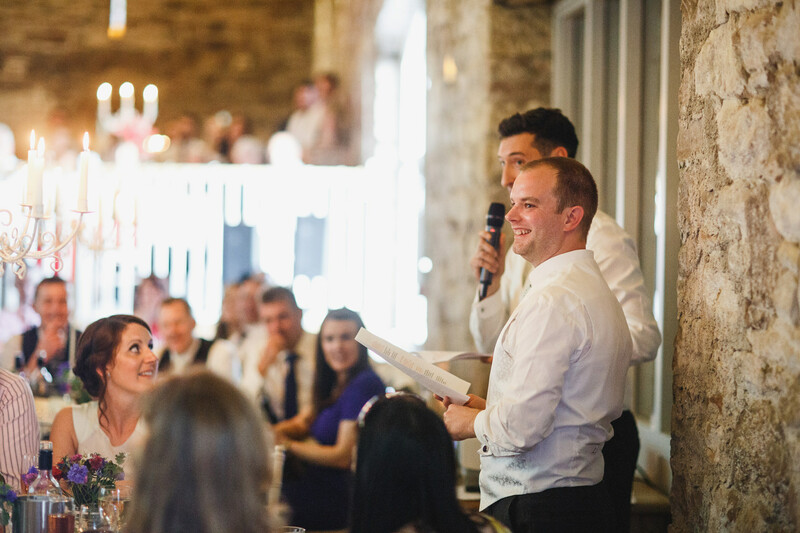 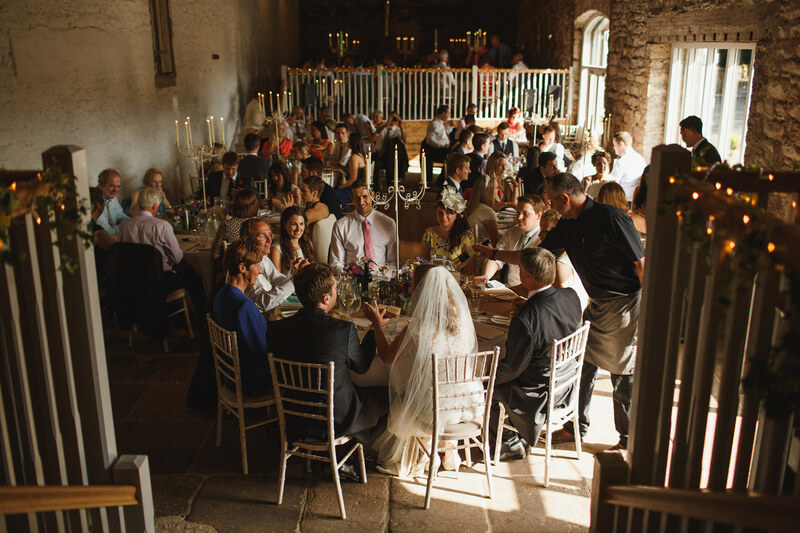 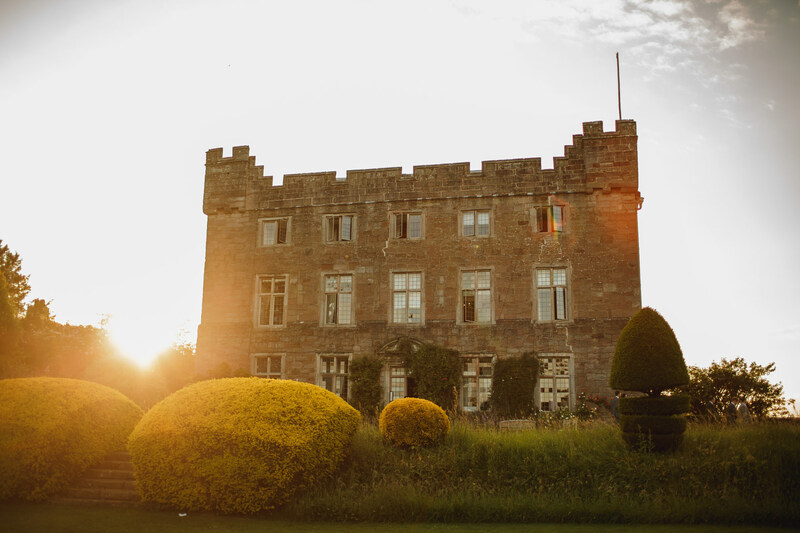 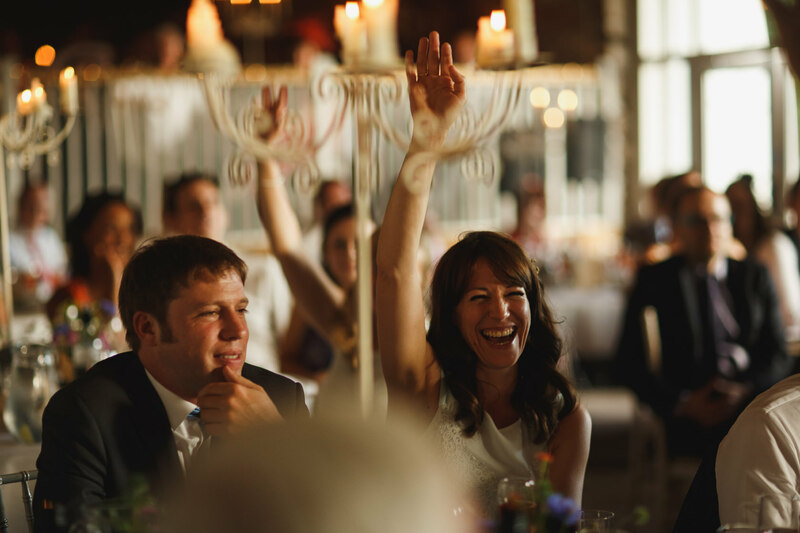 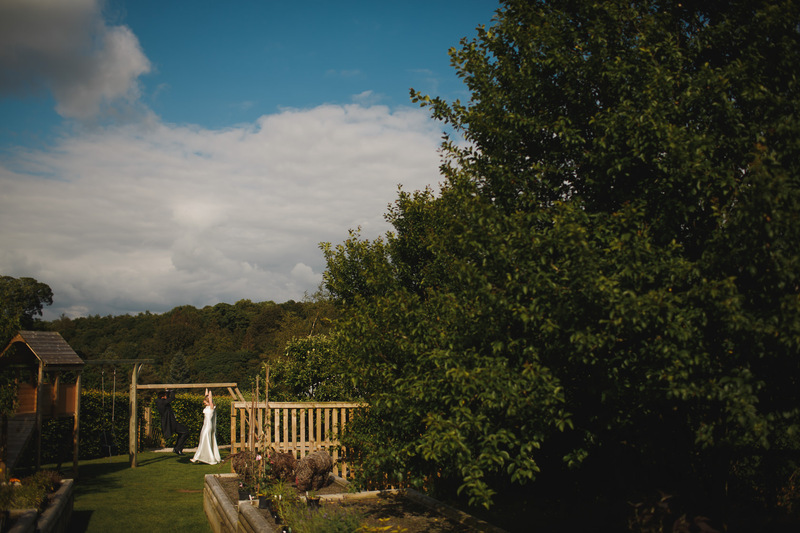 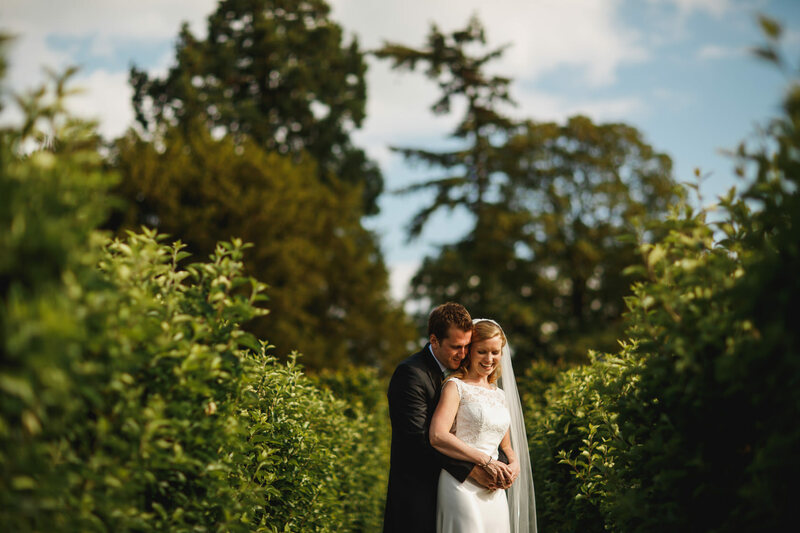 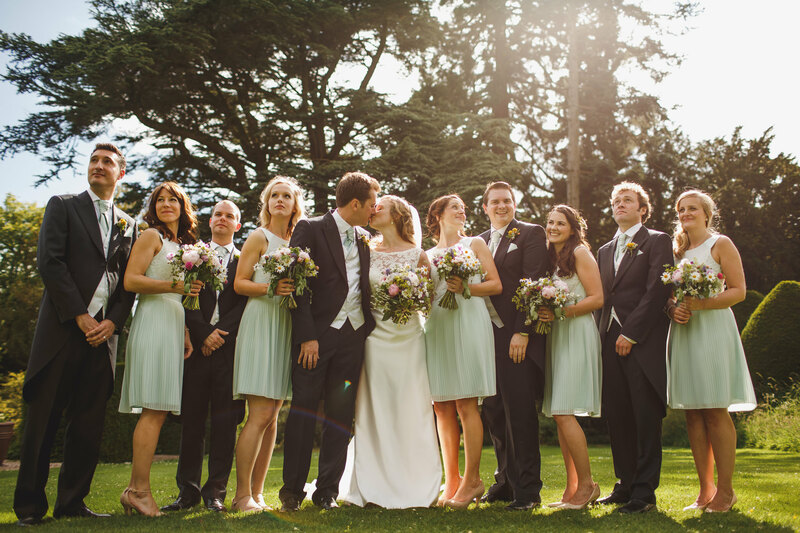 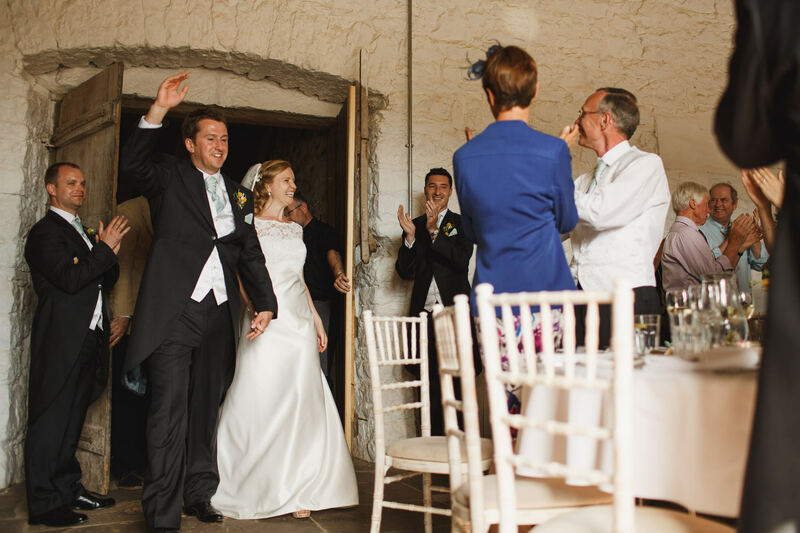 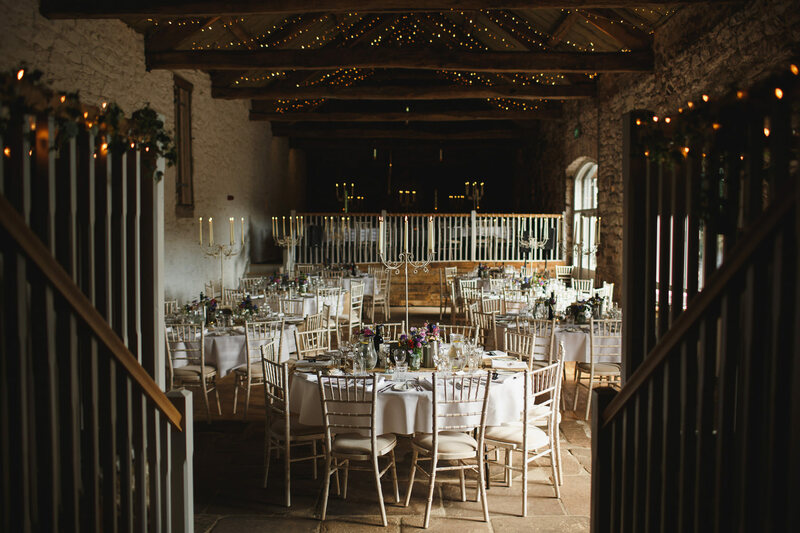 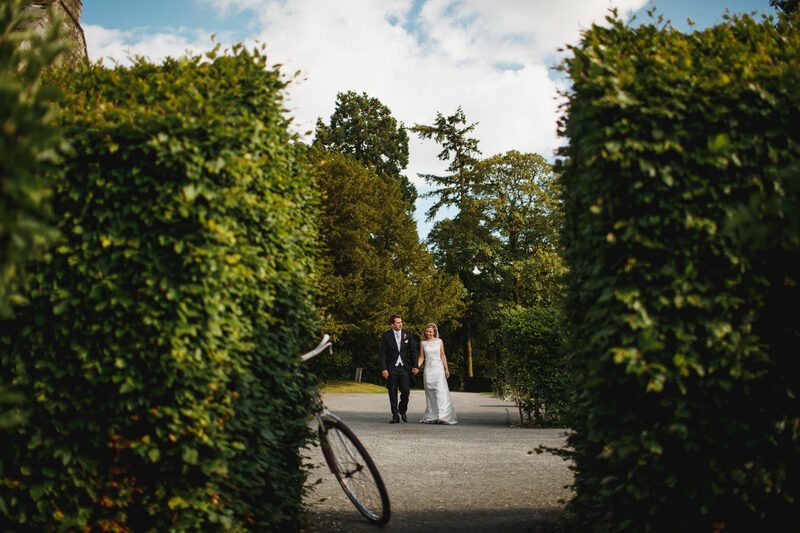 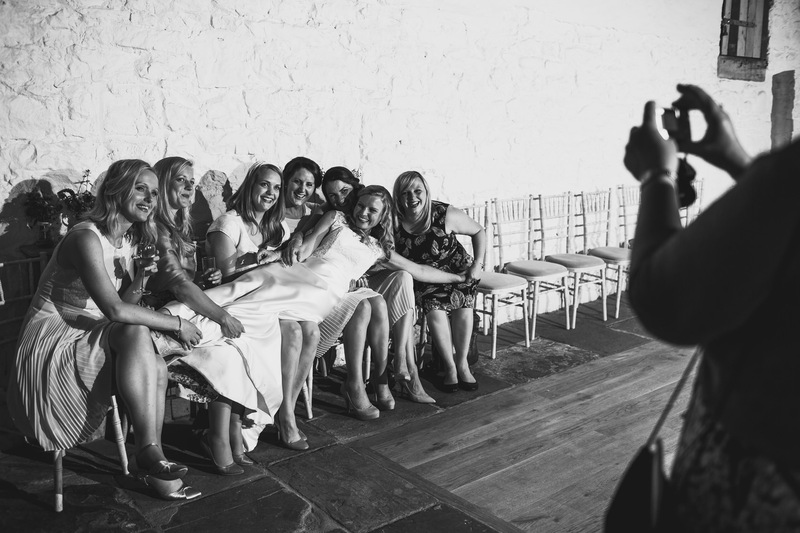 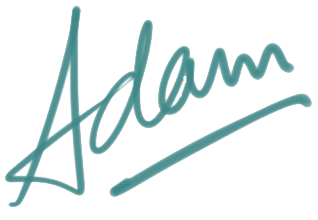 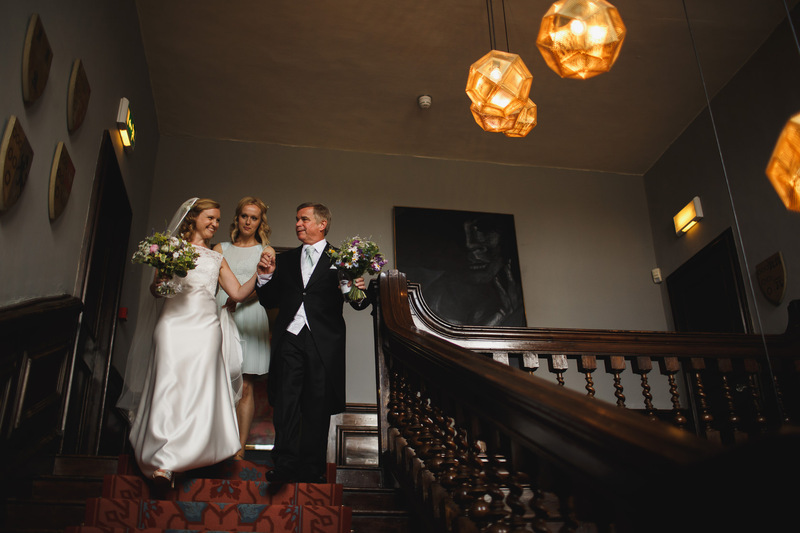 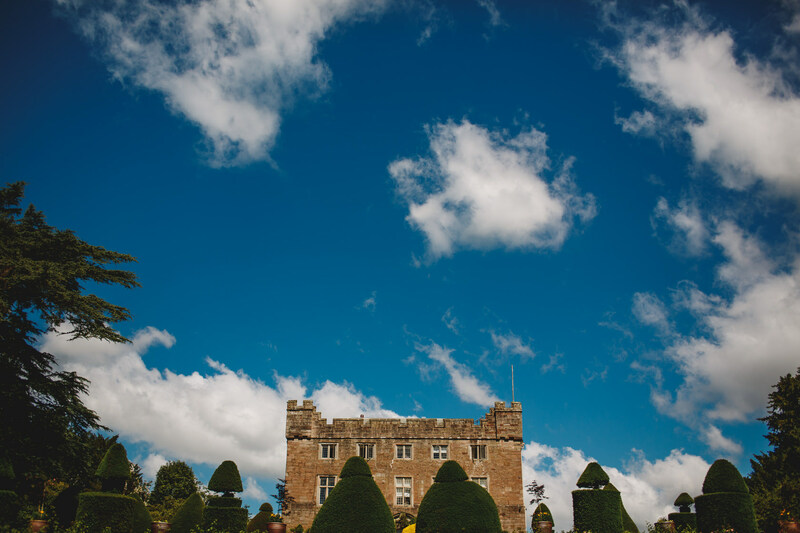 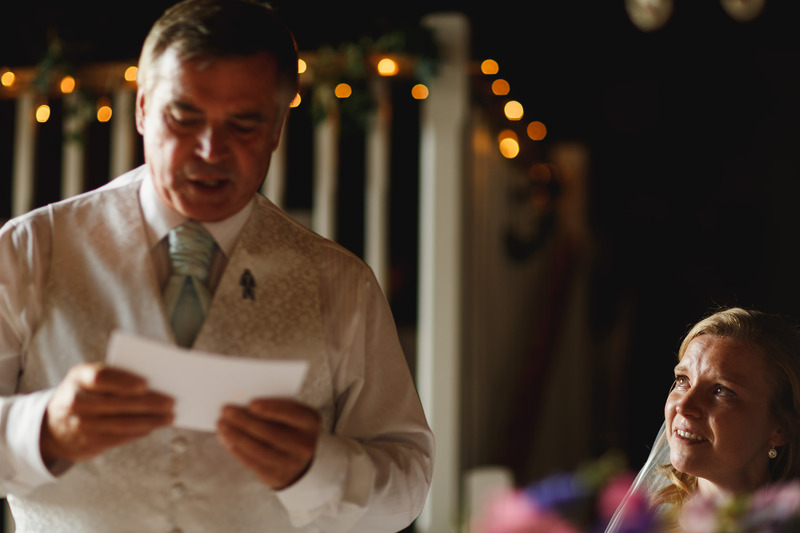 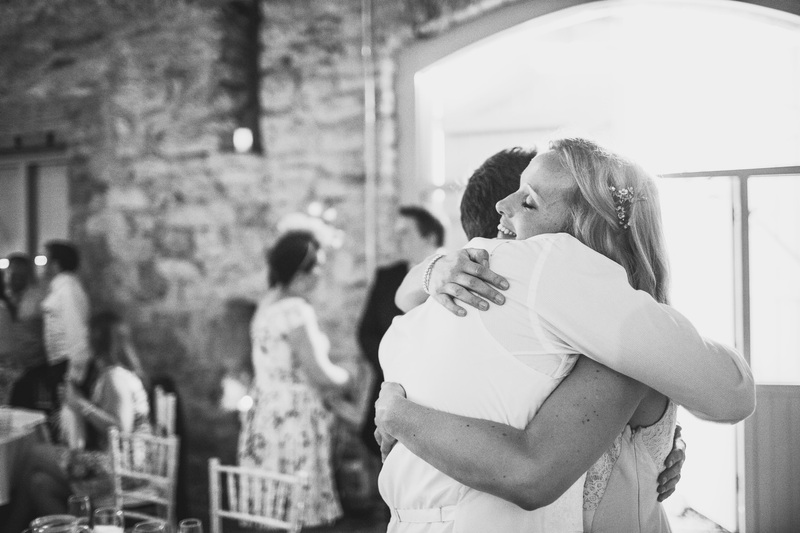 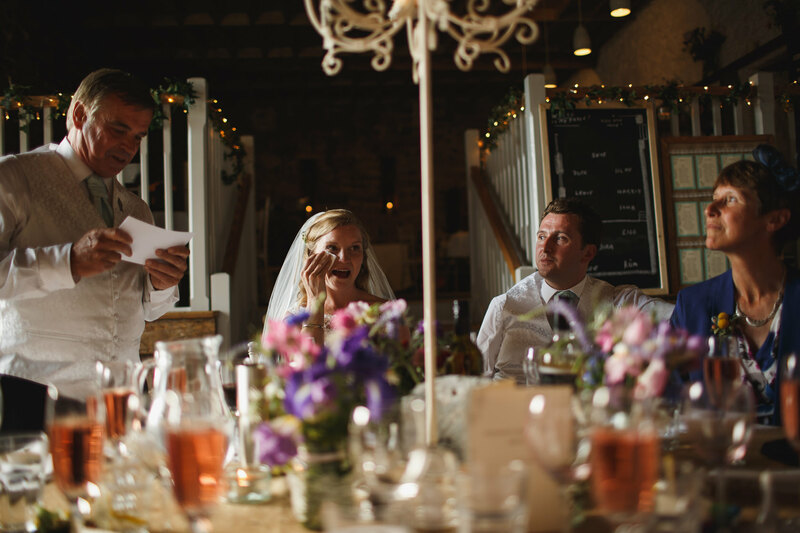 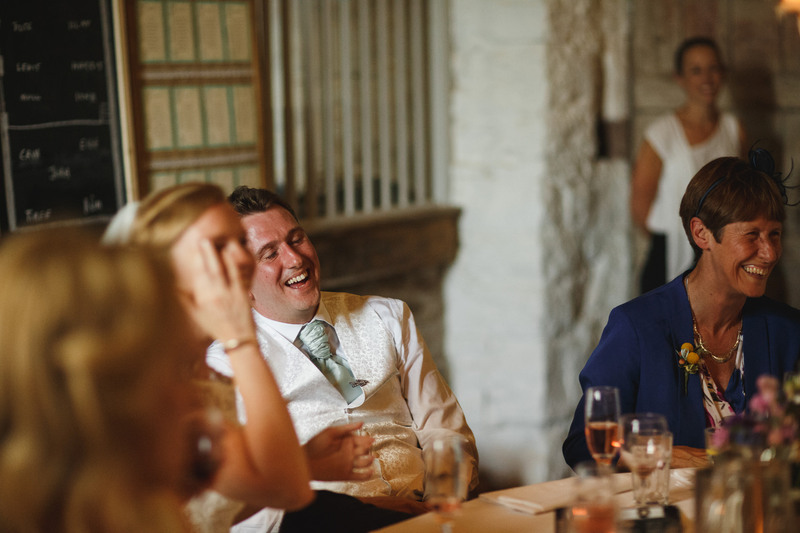 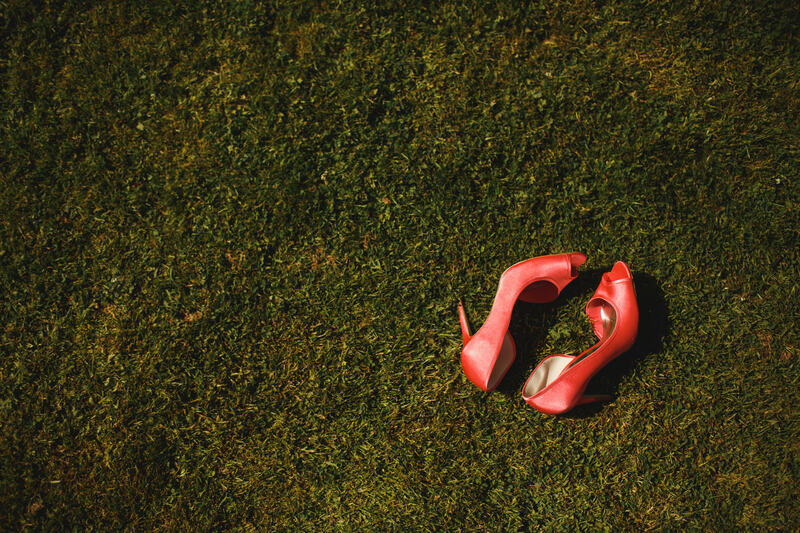 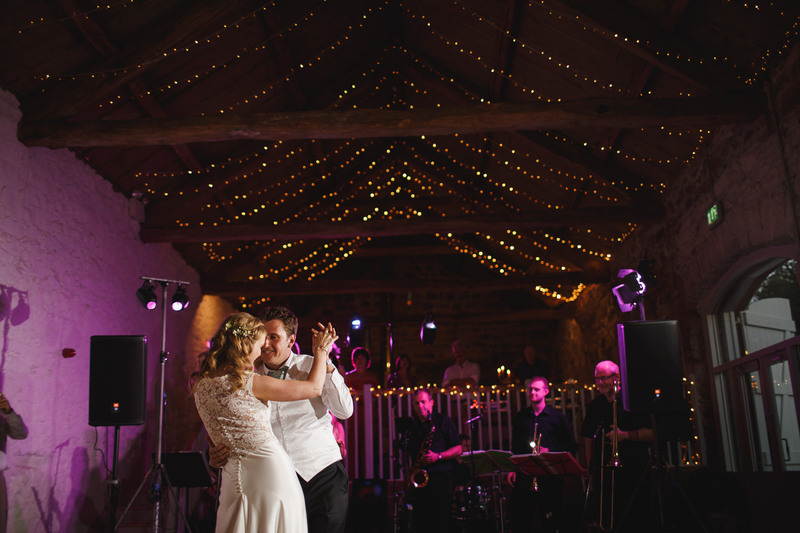 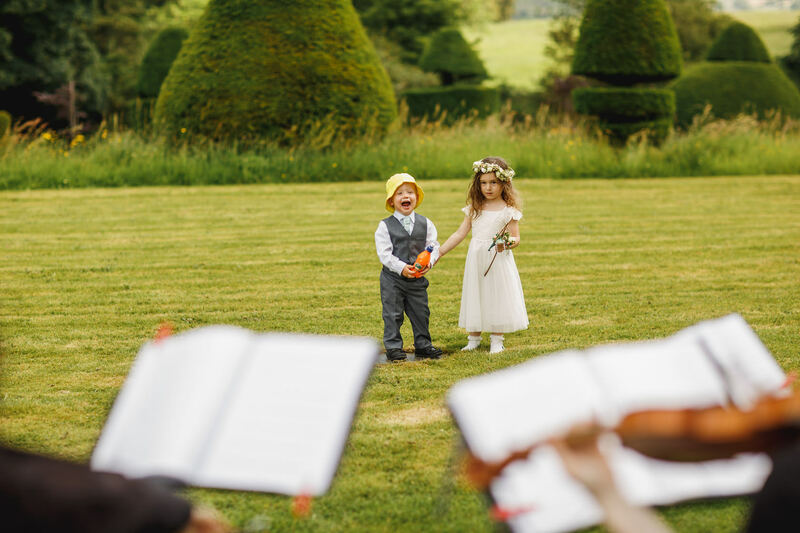 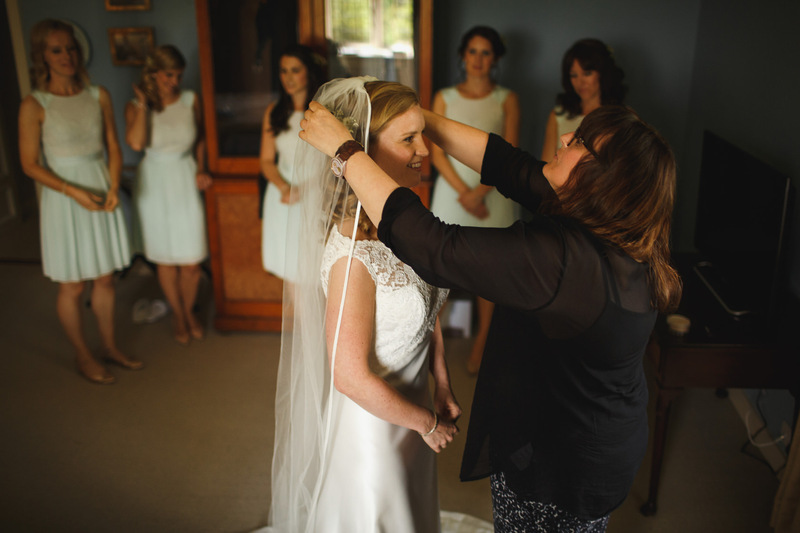 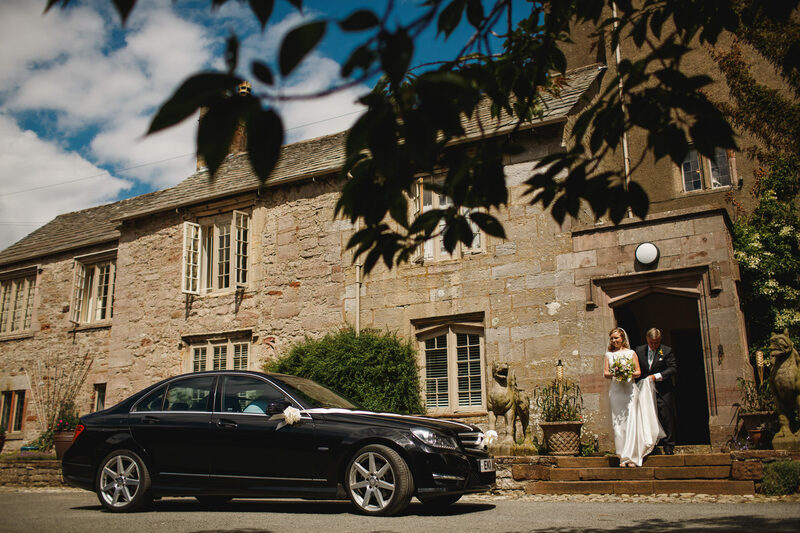 If you’re planning your wedding at Askham Hall, I’d love to hear from you so please get in touch! 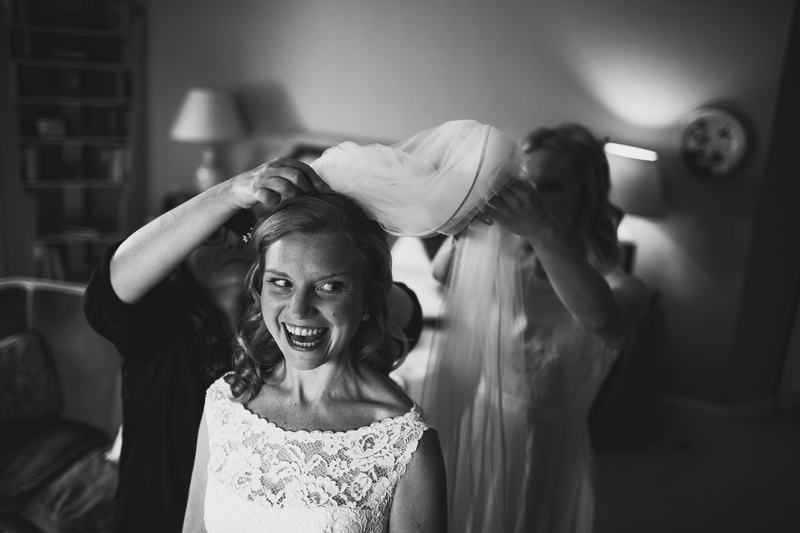 < Jen + Ash. 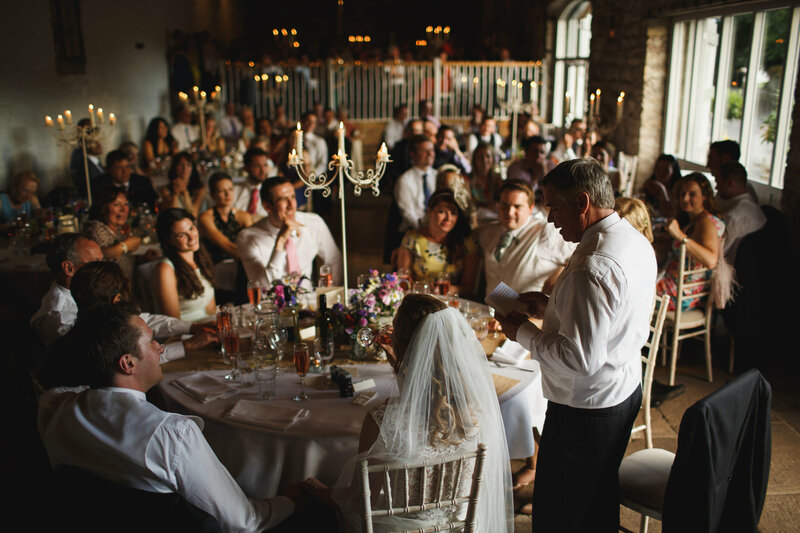 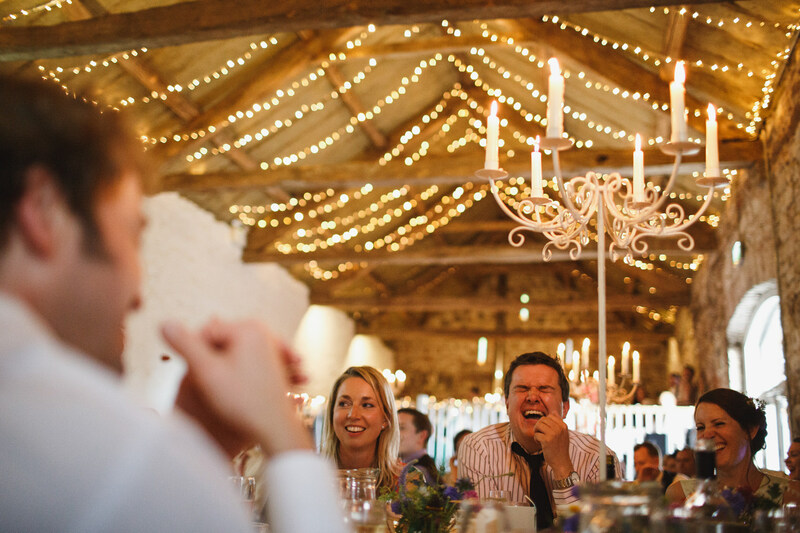 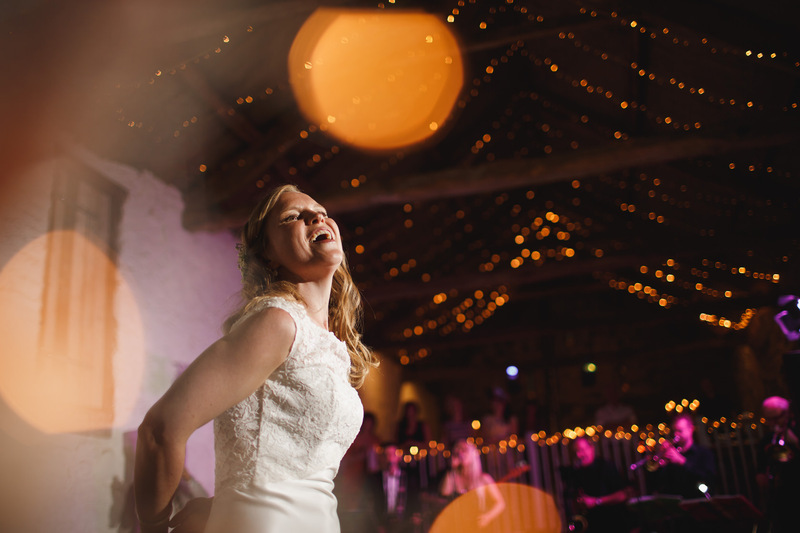 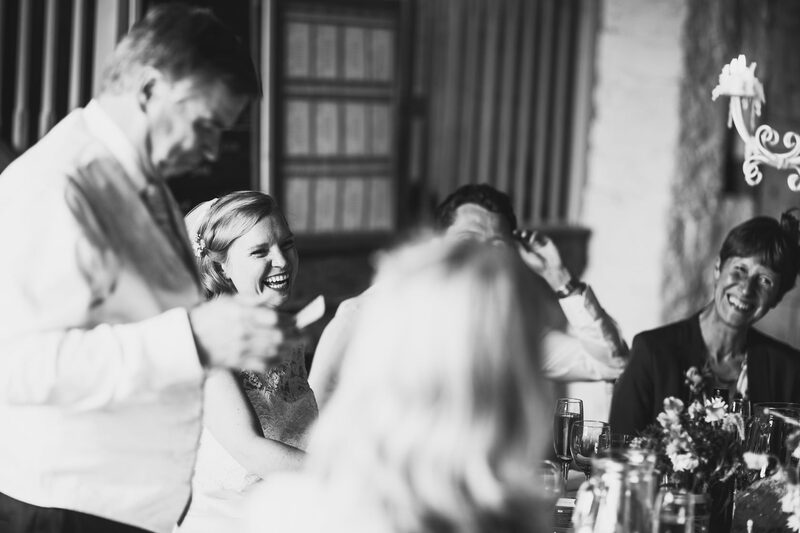 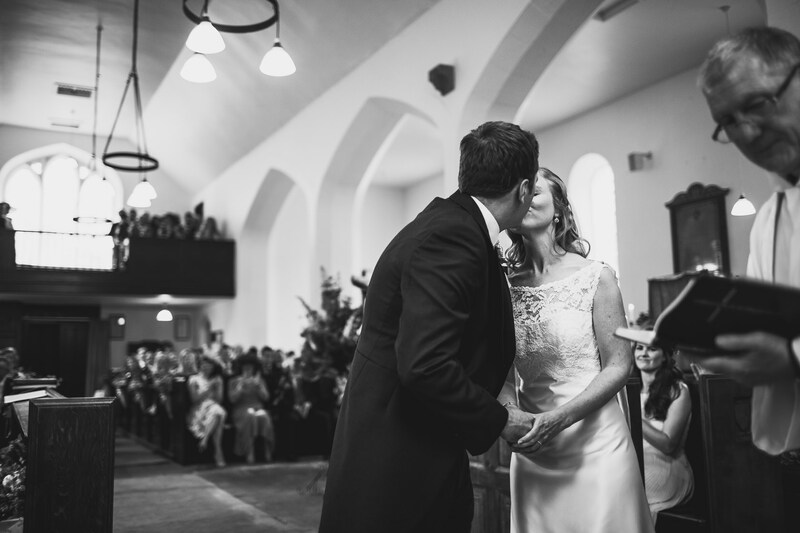 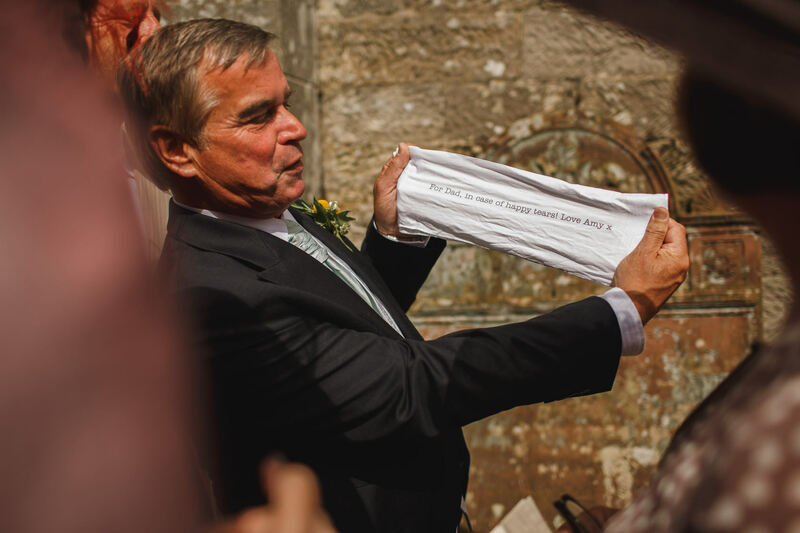 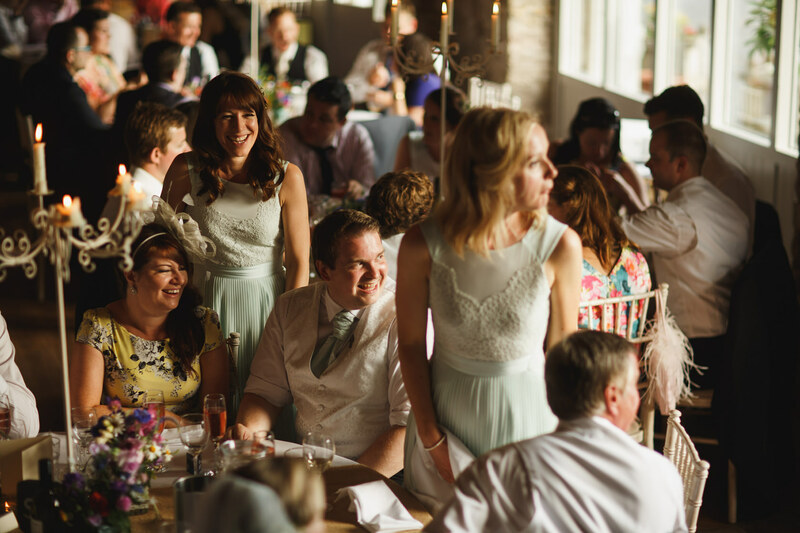 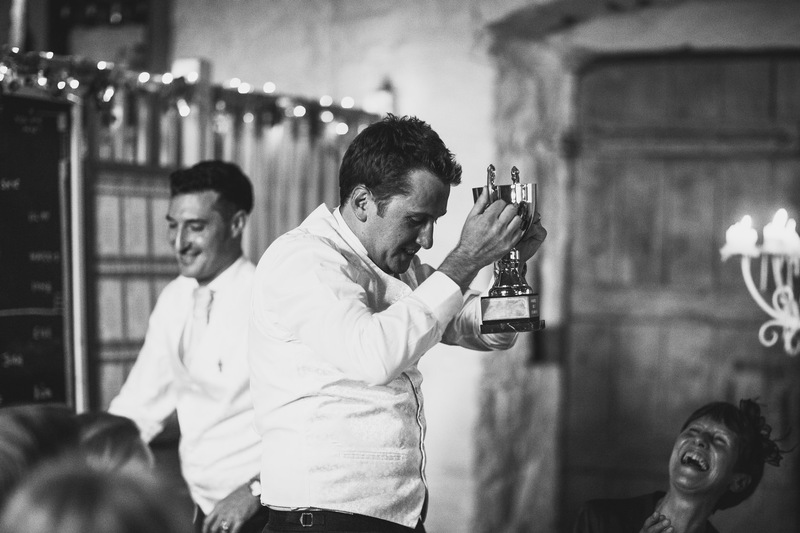 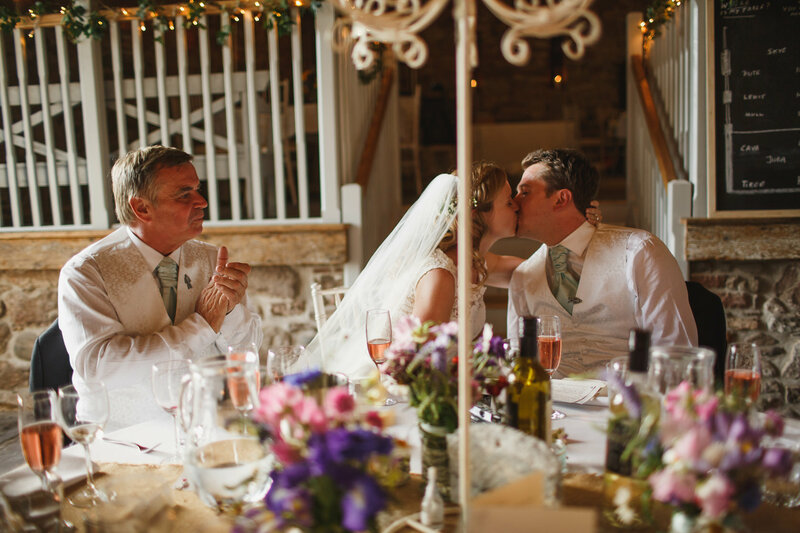 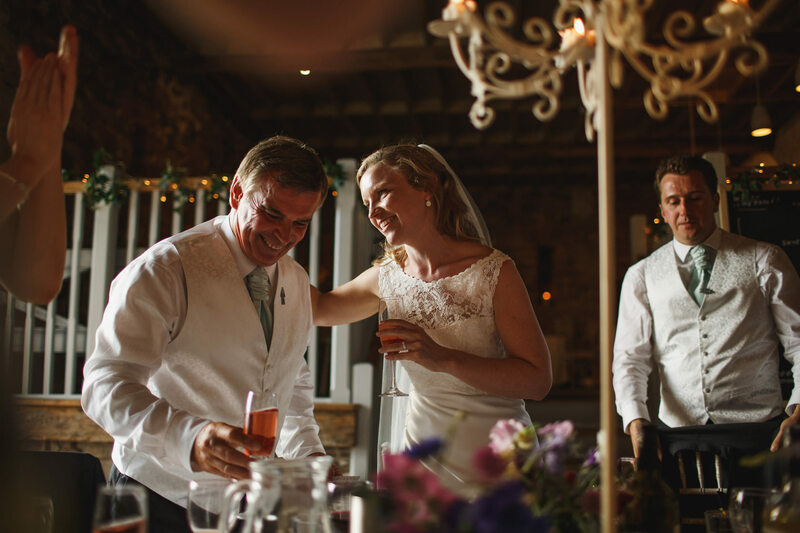 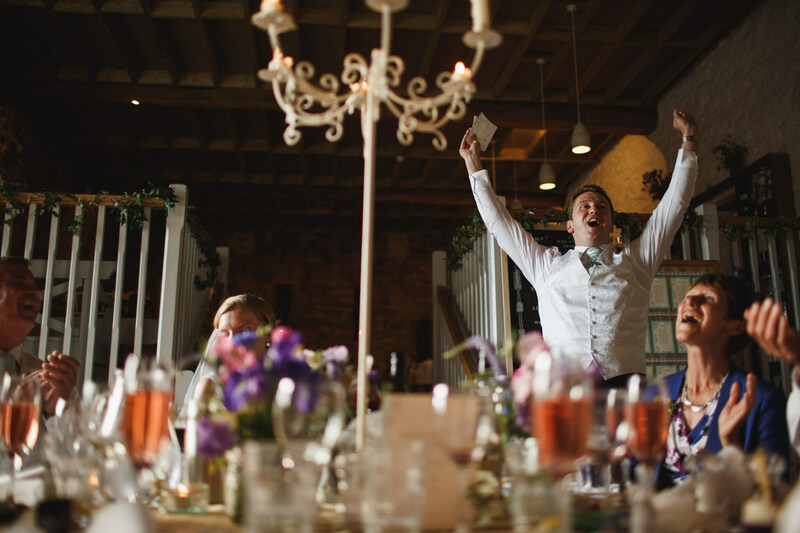 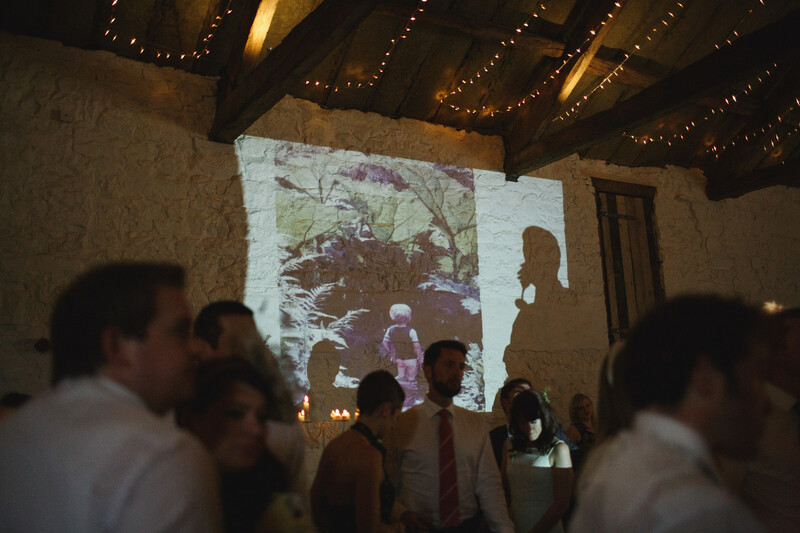 Sandhole Oak Barn Wedding. 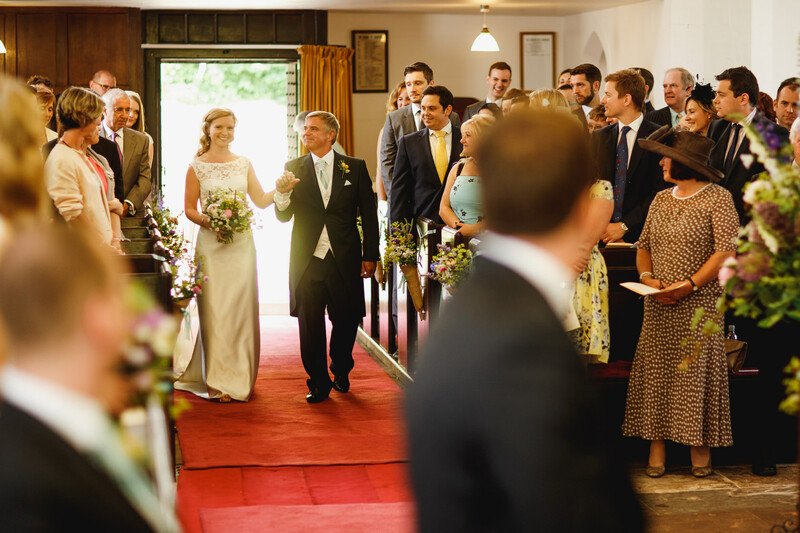 This looks like such a lovely wedding. 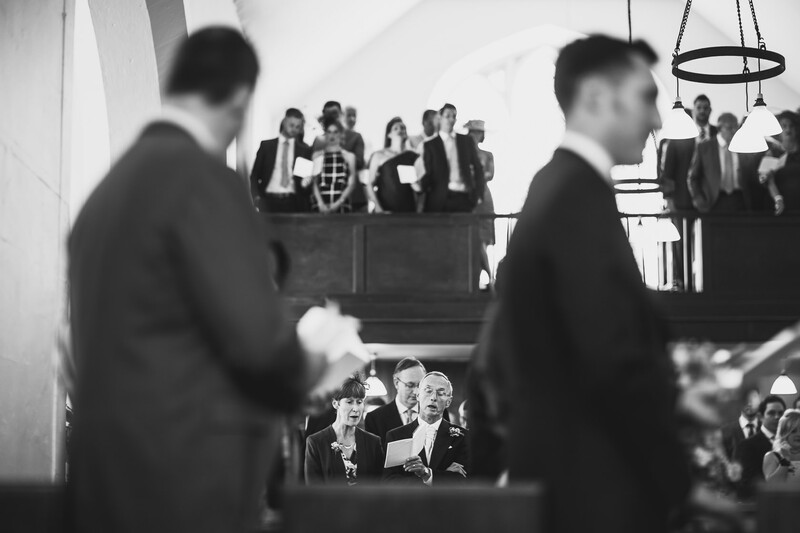 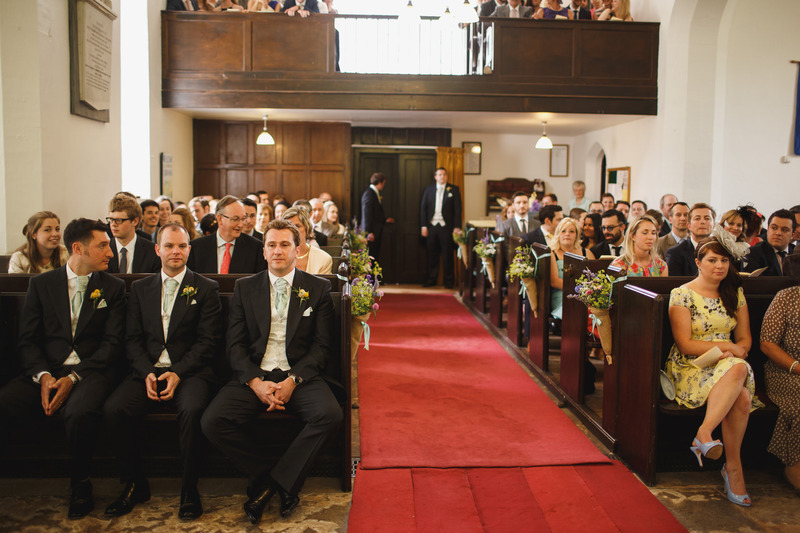 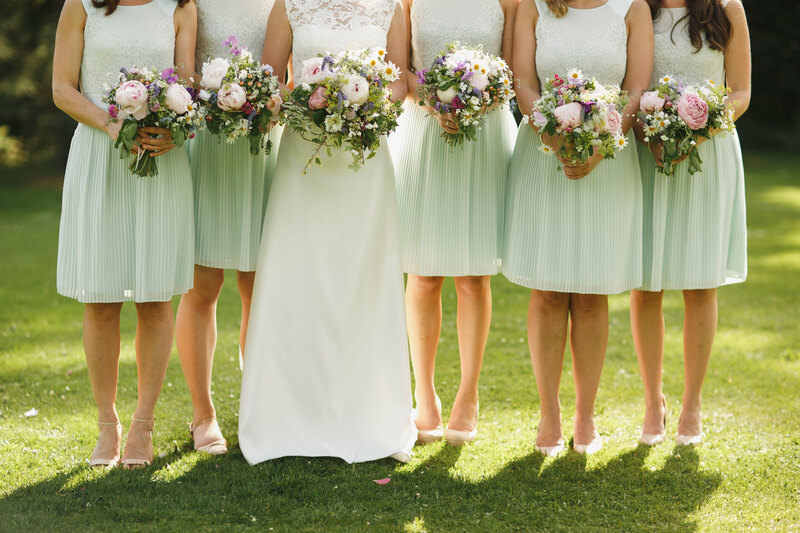 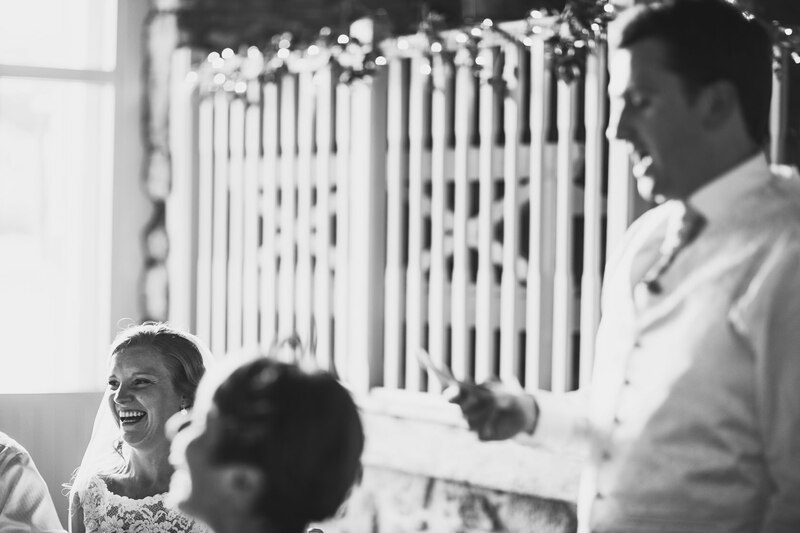 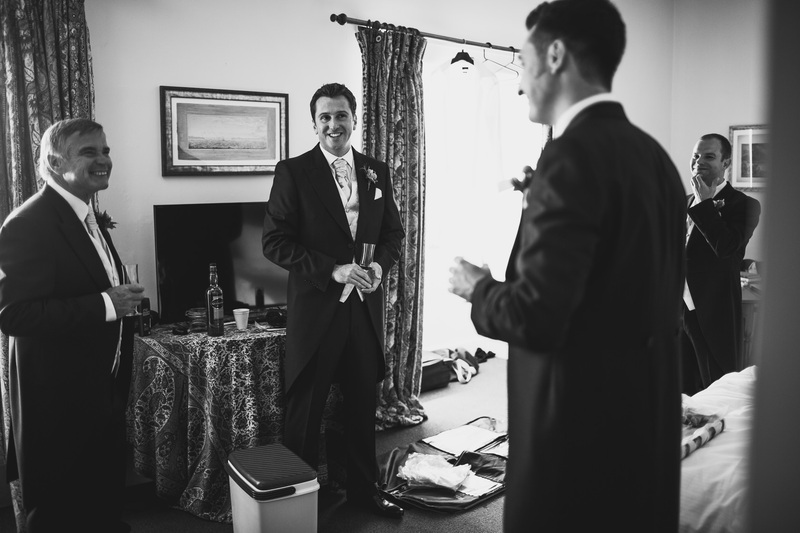 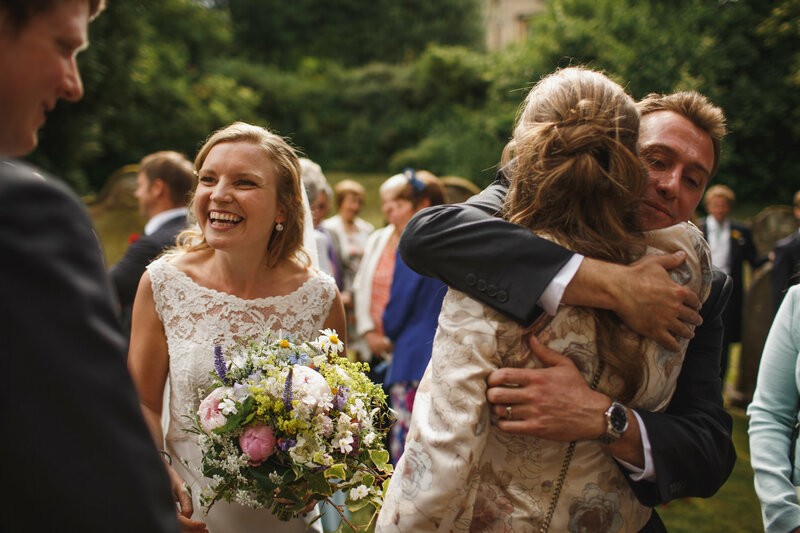 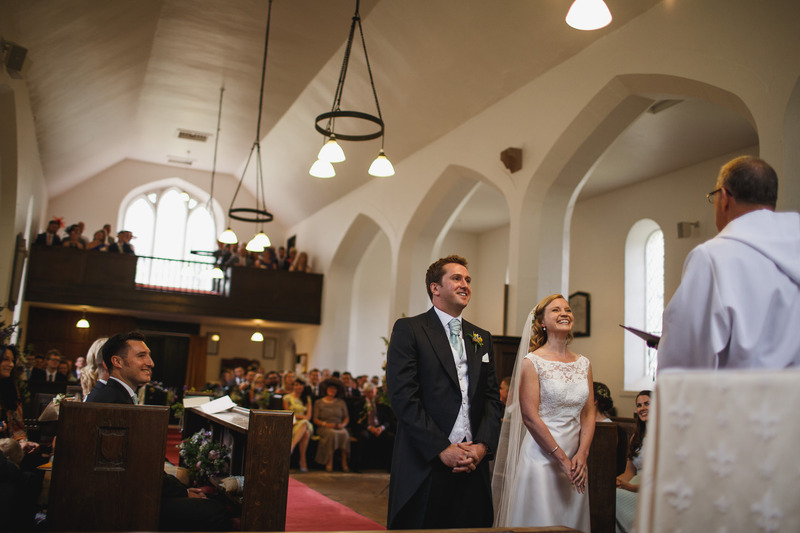 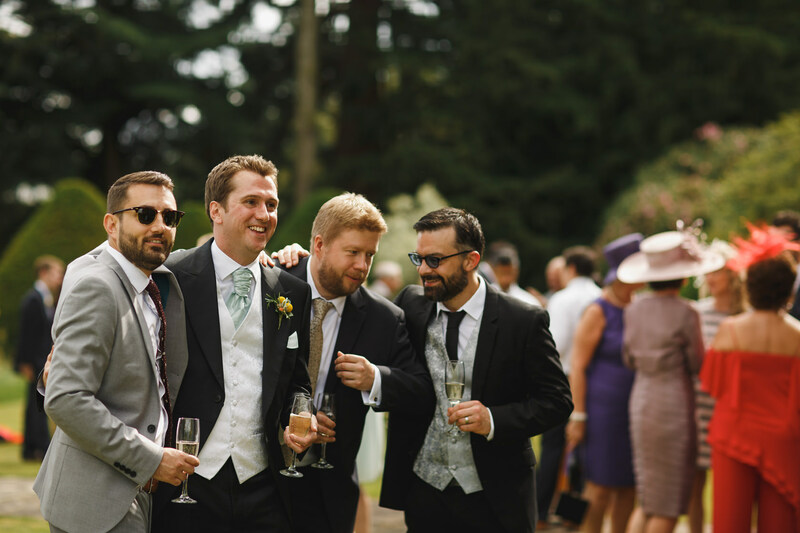 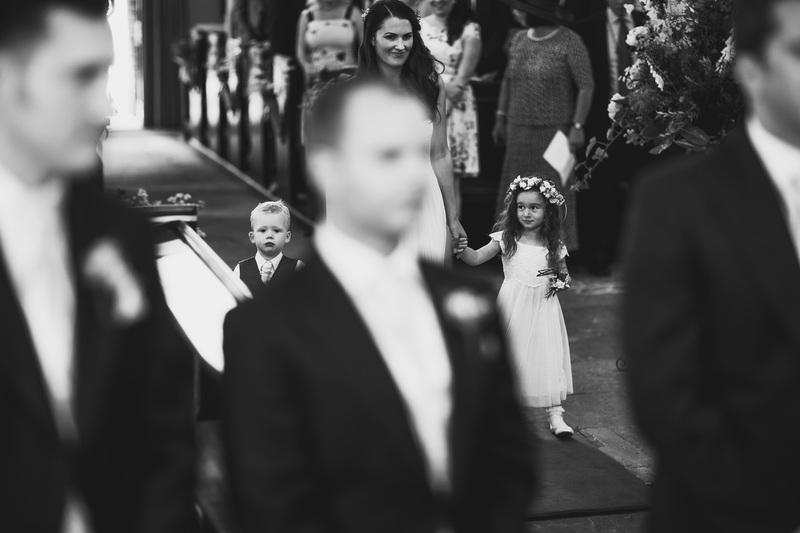 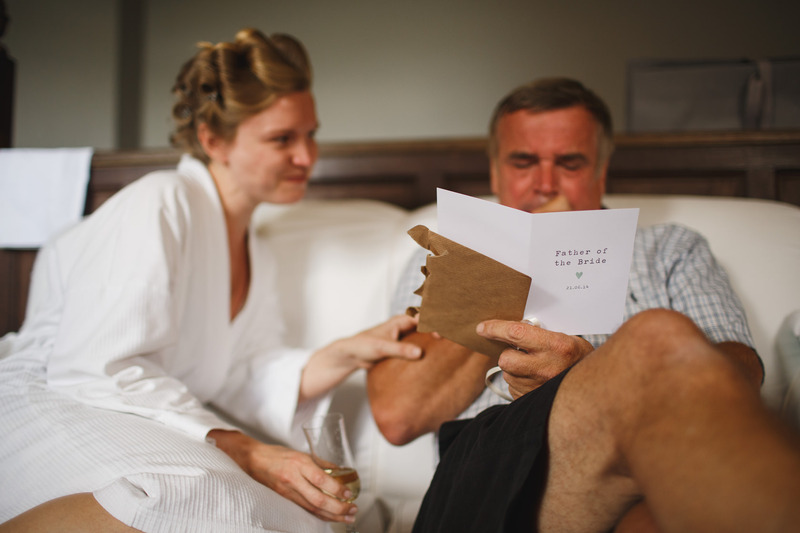 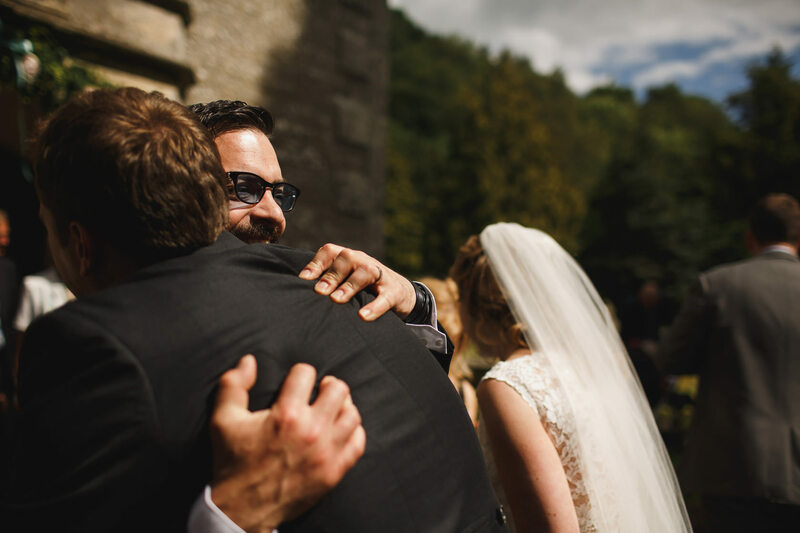 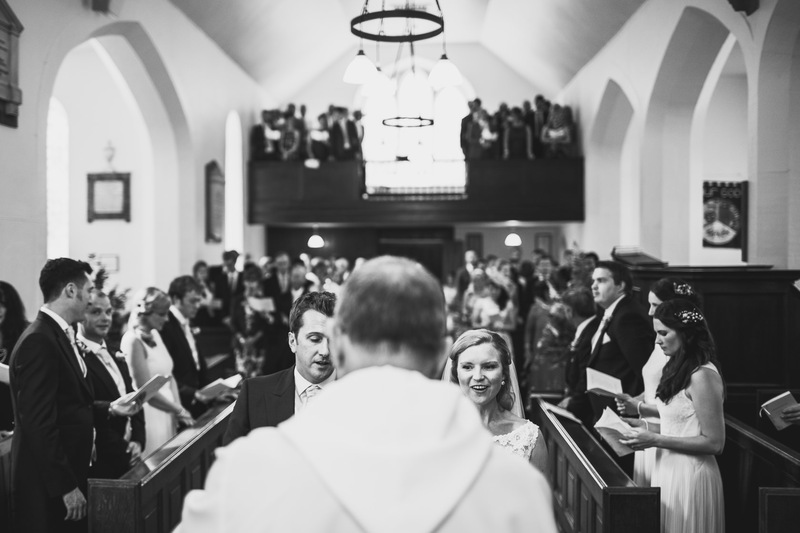 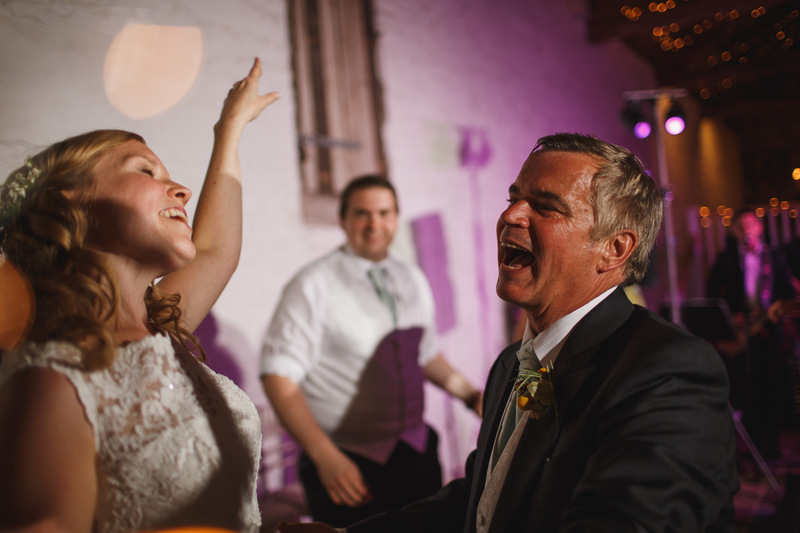 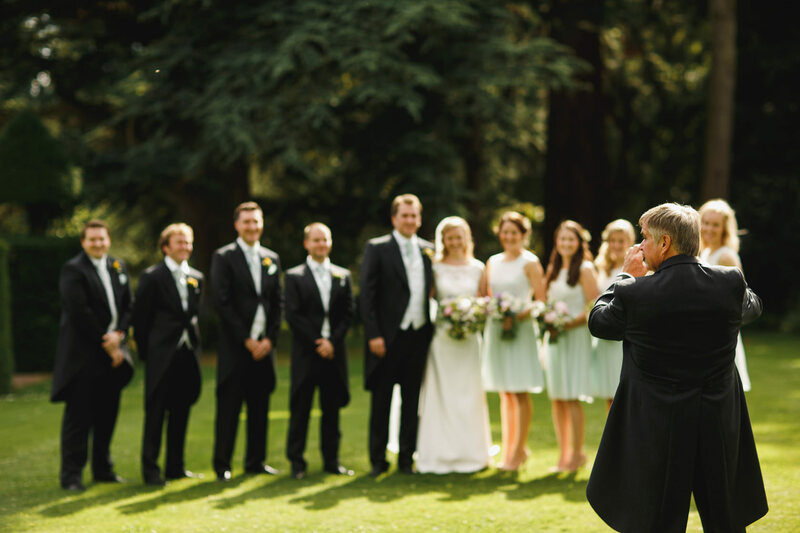 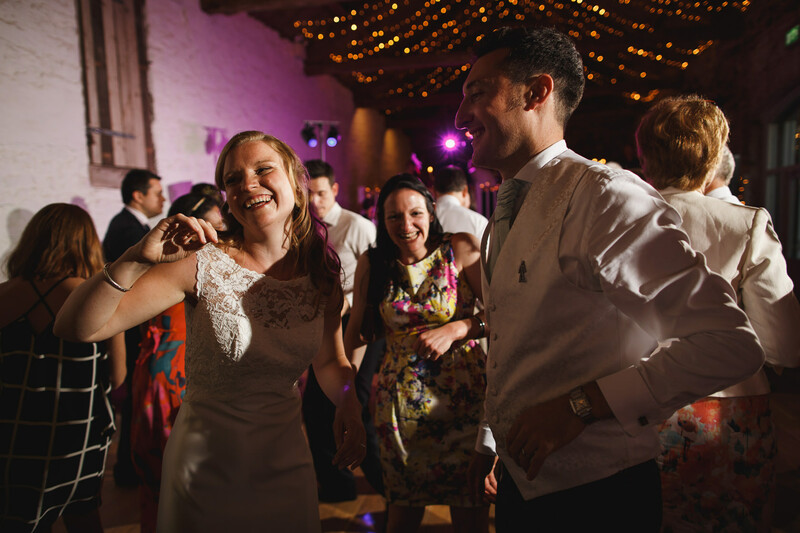 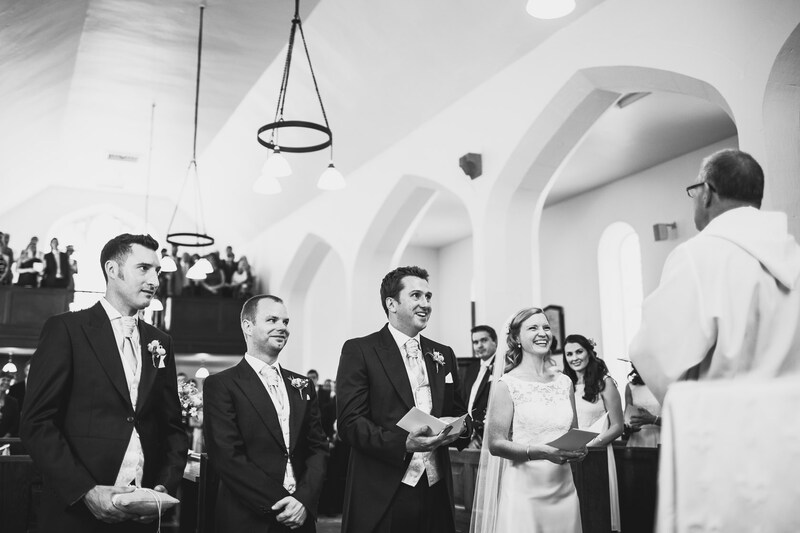 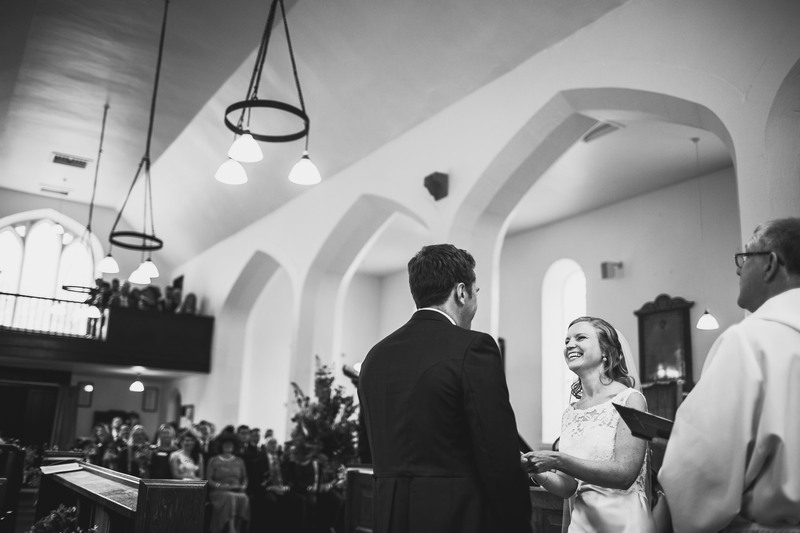 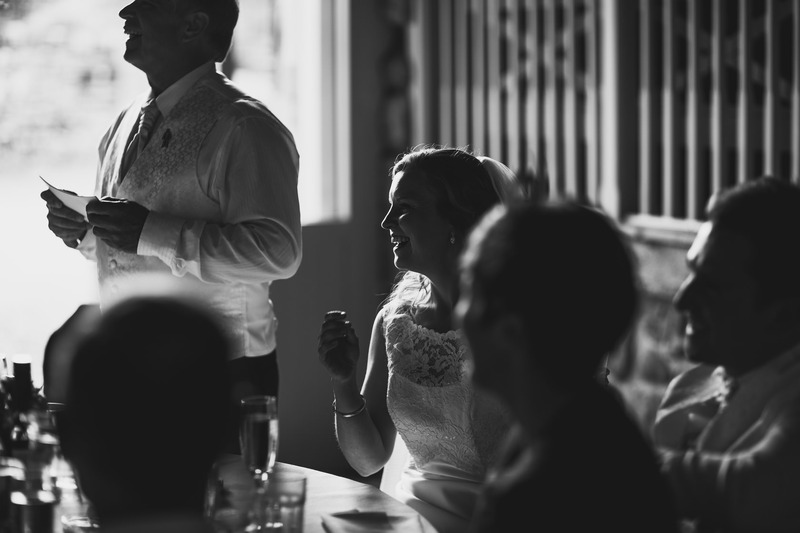 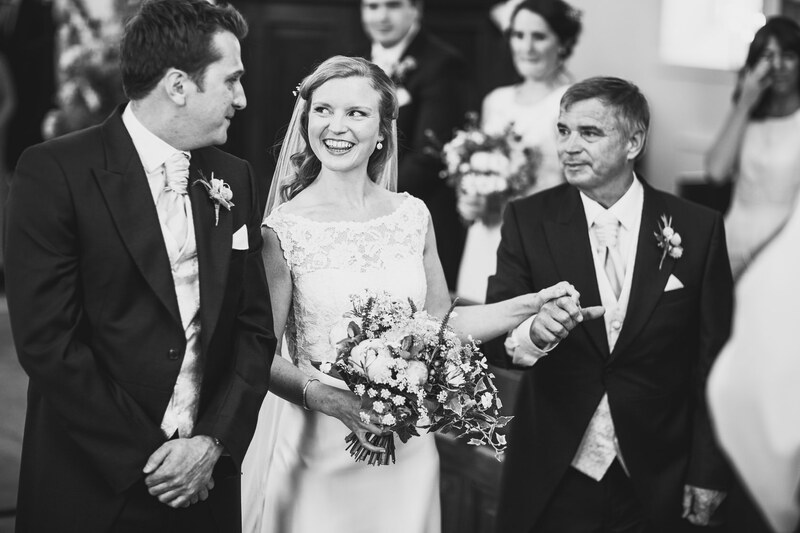 I love how your pictures have really captured what looks like such a laid back and friendly wedding. 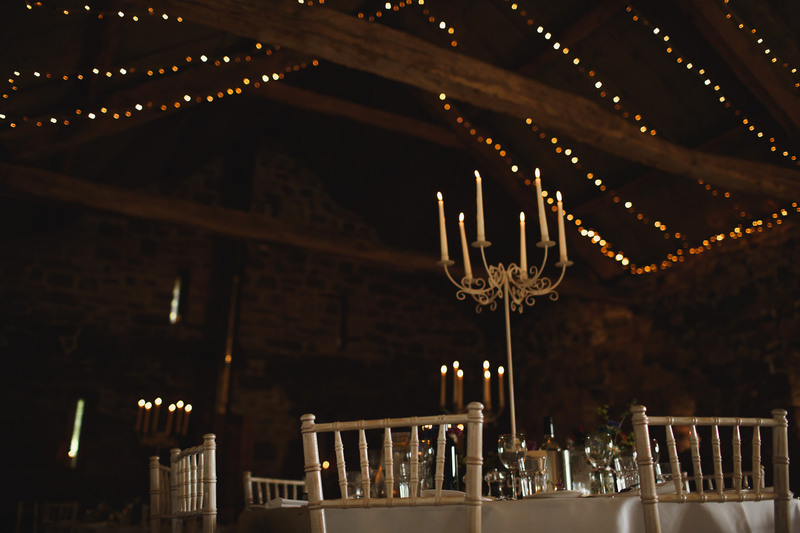 The venue is beautiful too. 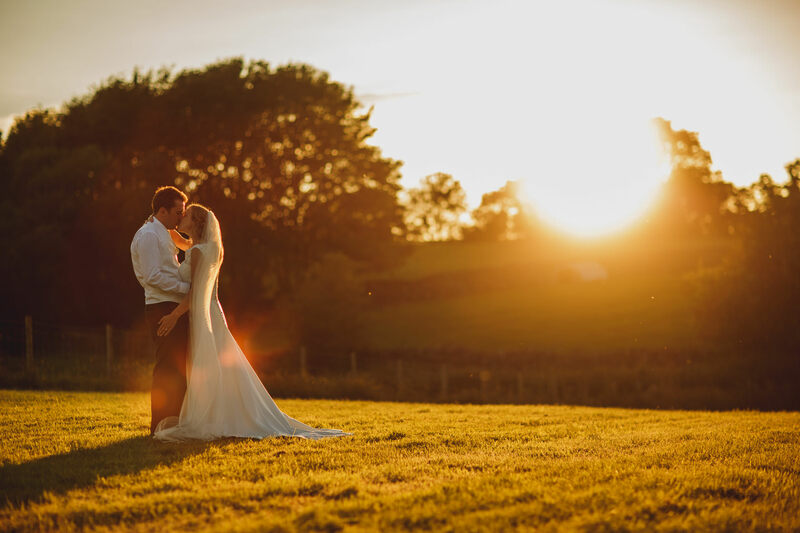 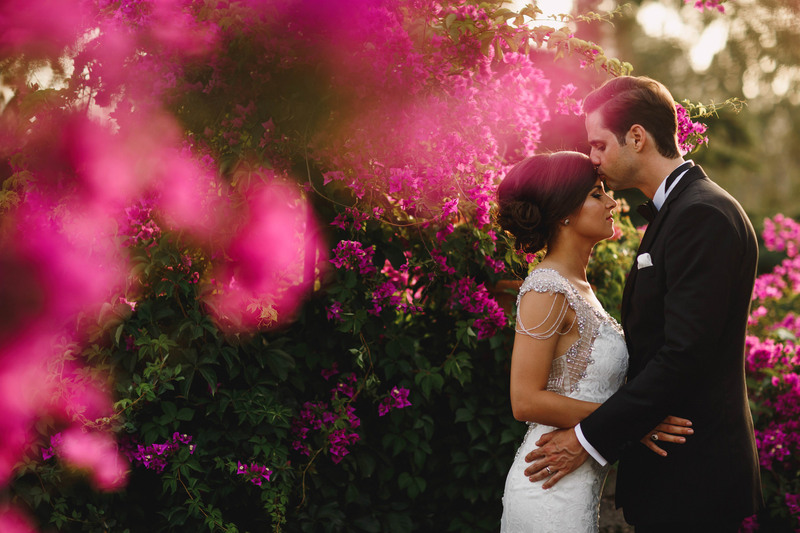 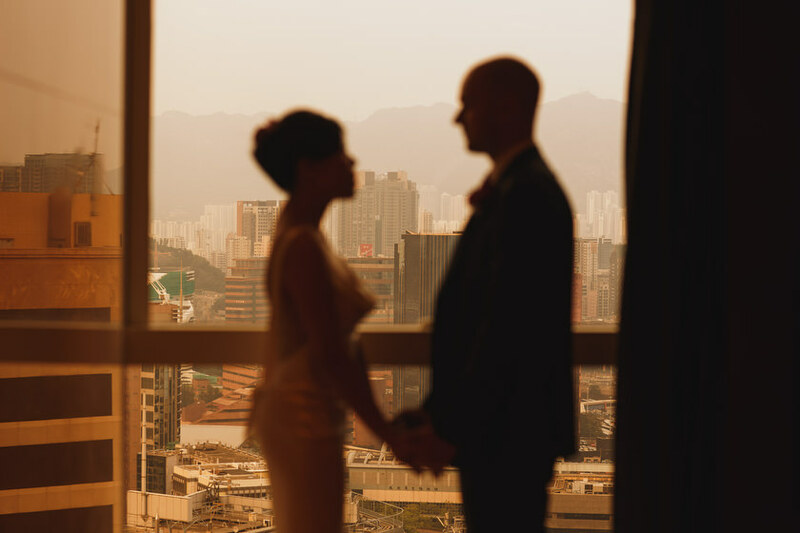 I love the pictures of the couple in front of the sunset, so pretty!